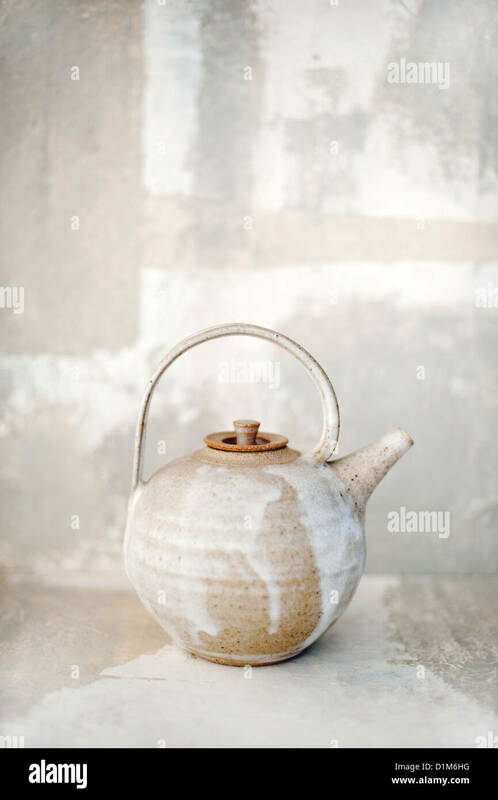 Ceramic teapot in a matching environment. 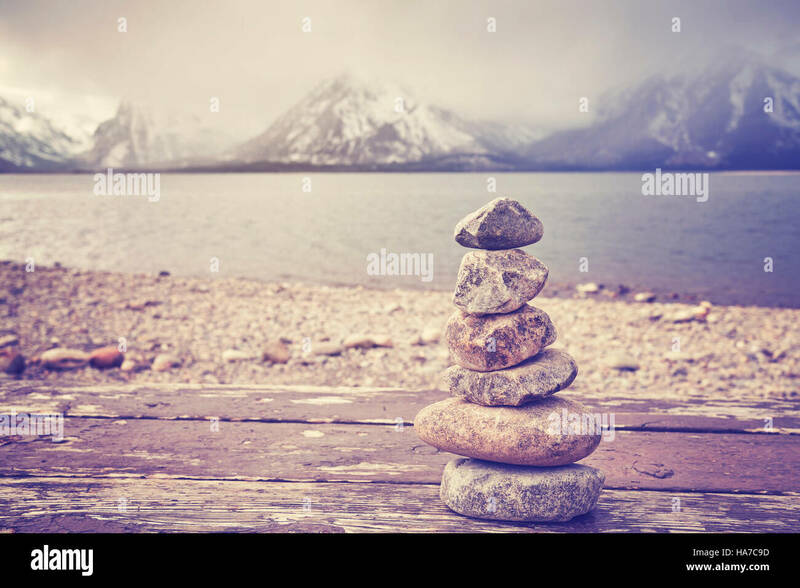 Vintage toned stack of stones, balance and harmony concept, Grand Teton National Park, Wyoming, USA. 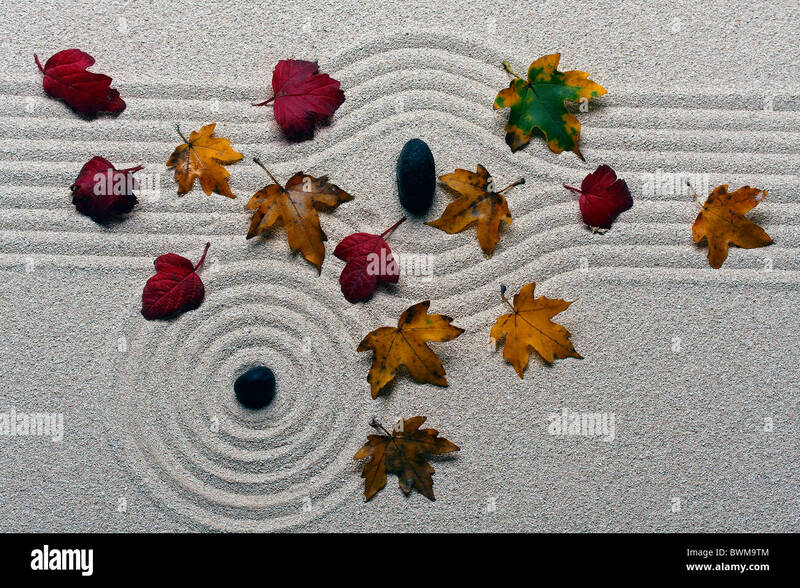 Zen Torii arch with leaves. 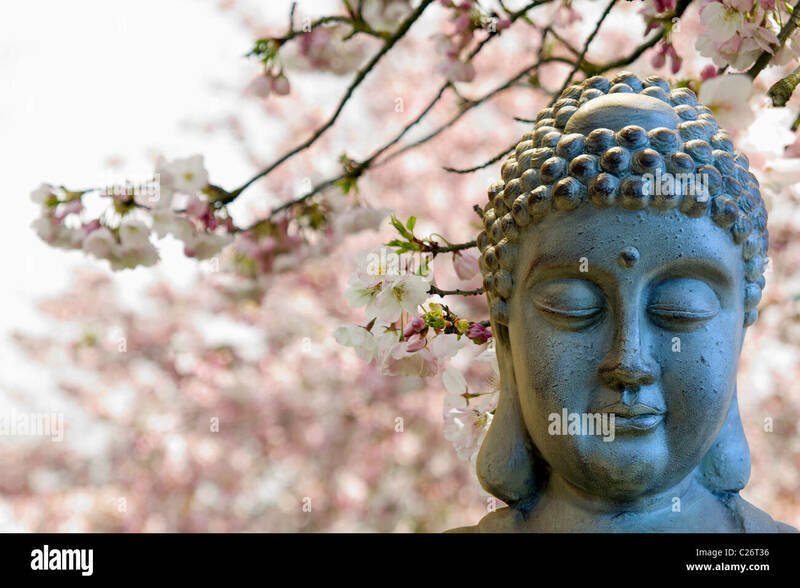 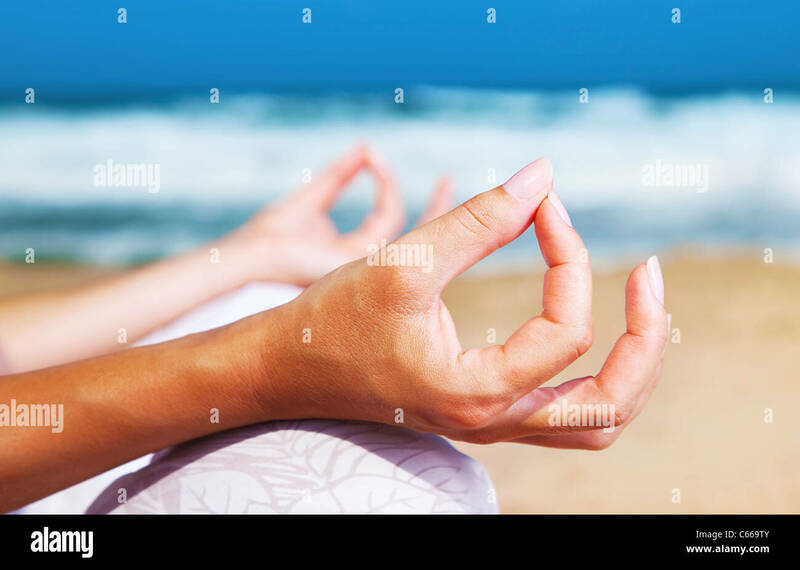 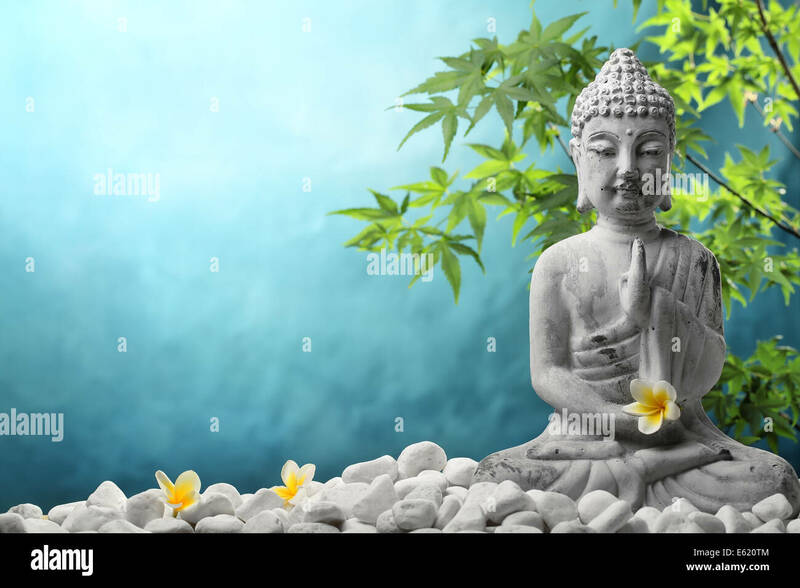 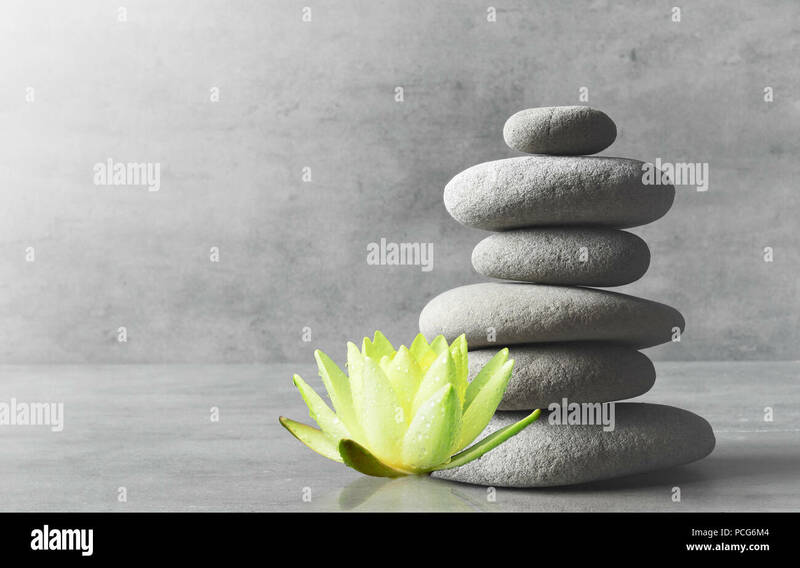 Buddha in meditation with zen stones and flower. 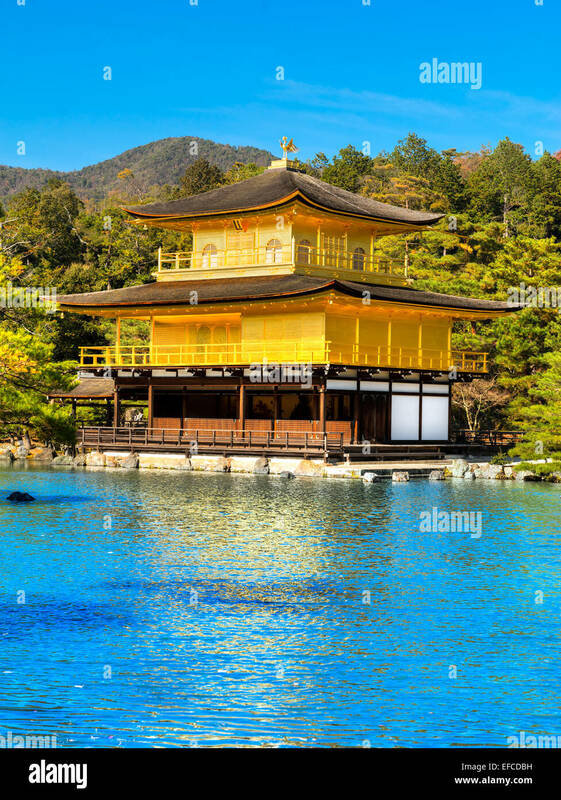 Kinkakuji (Golden Pavilion),a Zen temple in northern Kyoto, Japan. 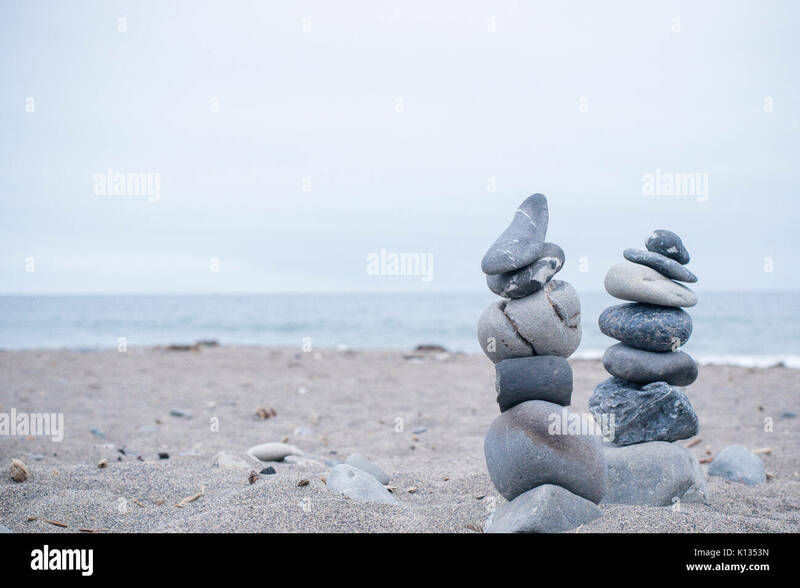 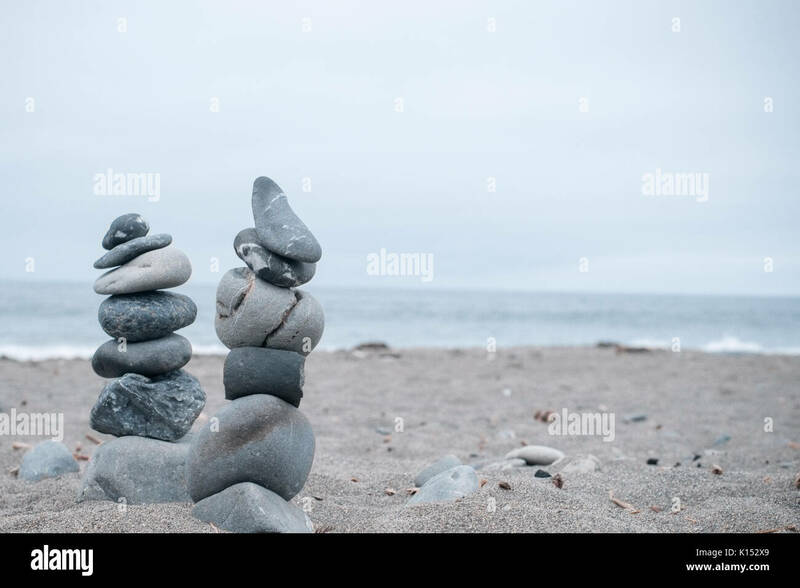 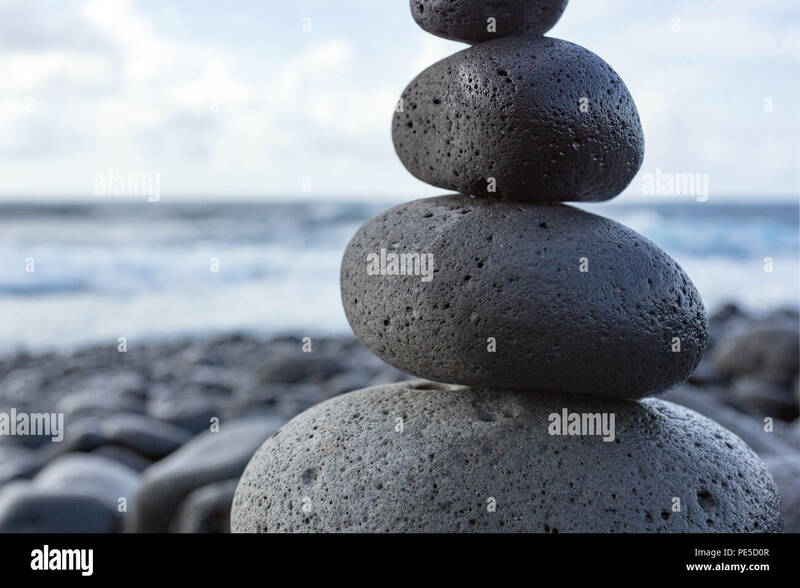 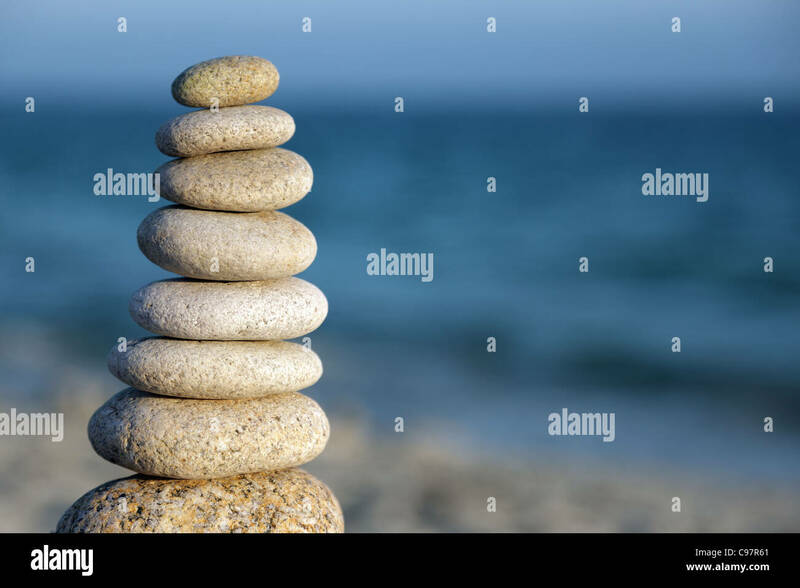 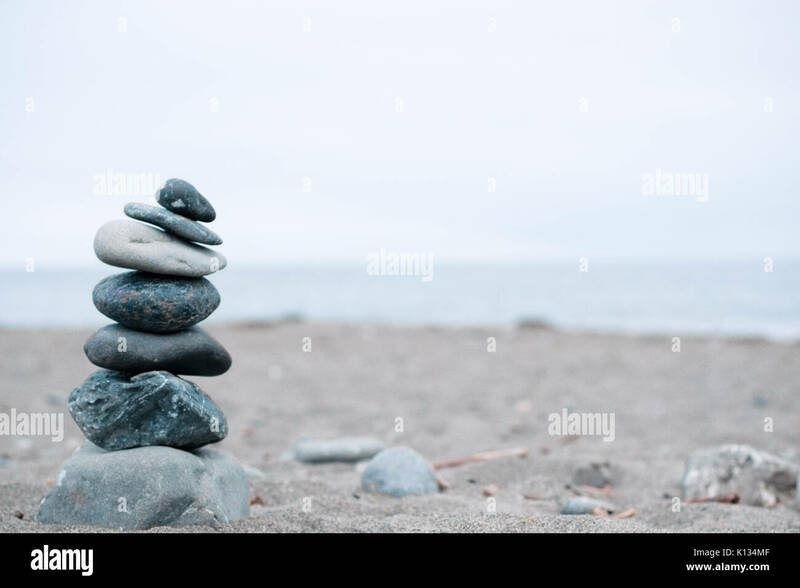 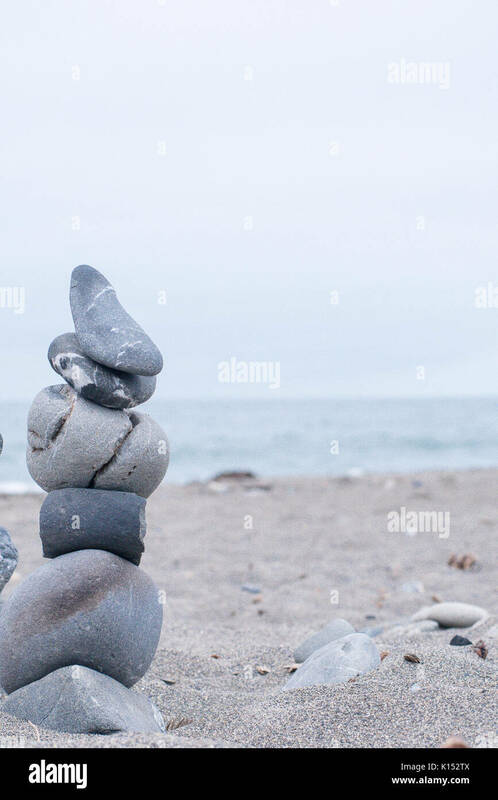 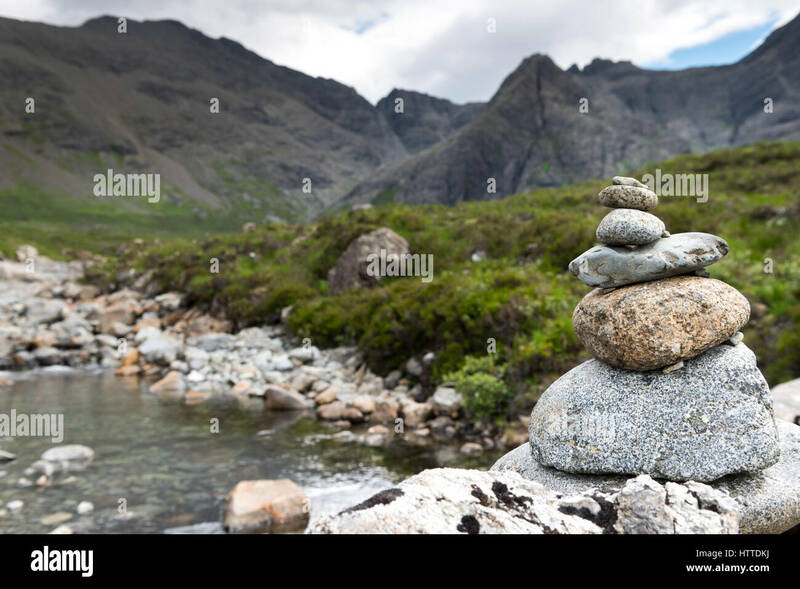 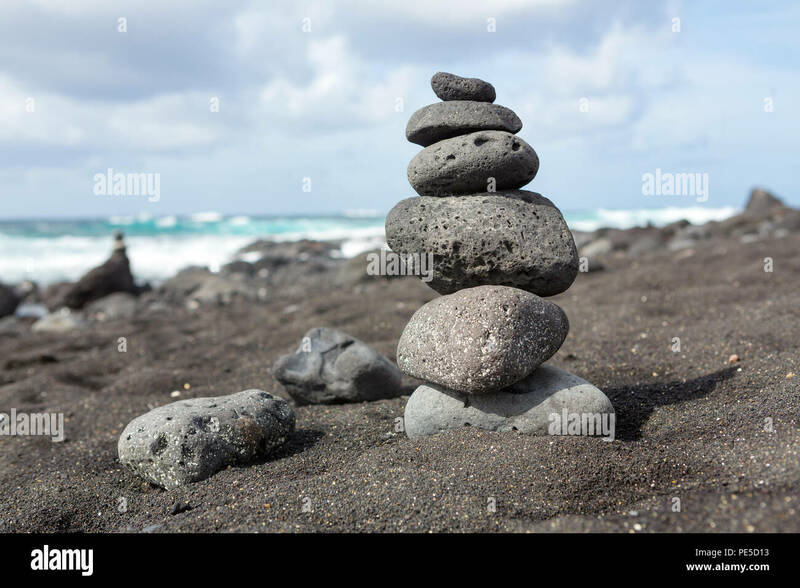 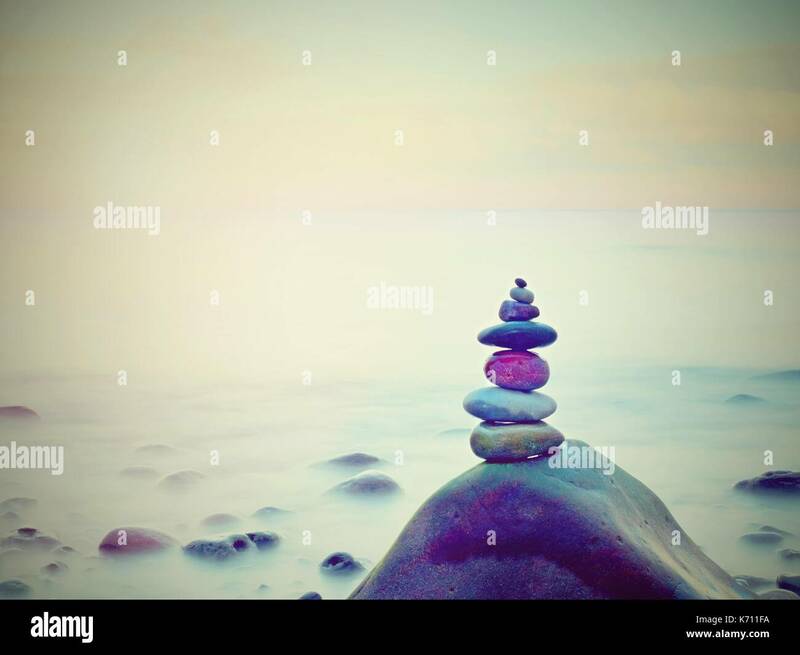 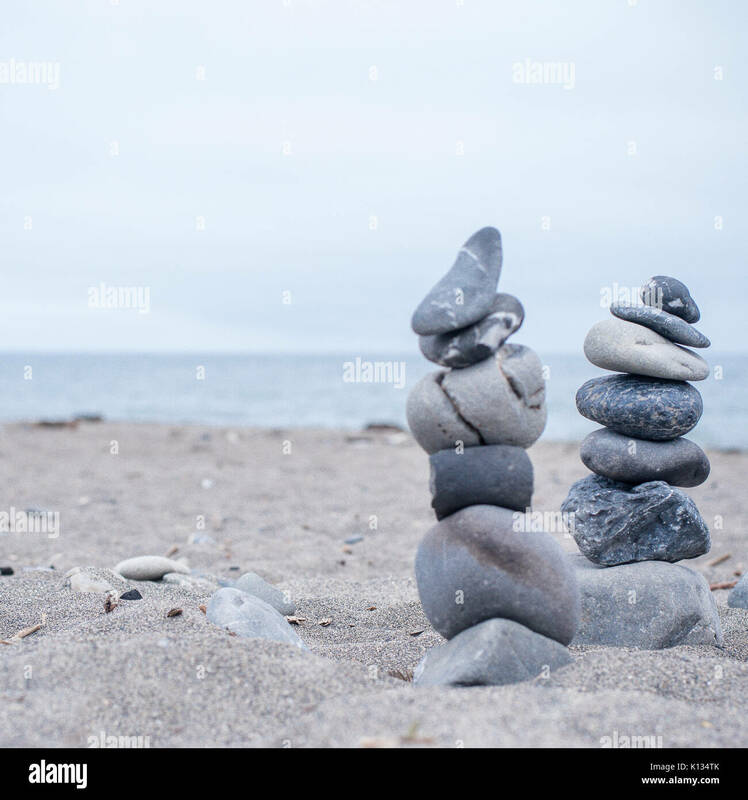 Balanced stacked stones or pebbles on a black sand beach. 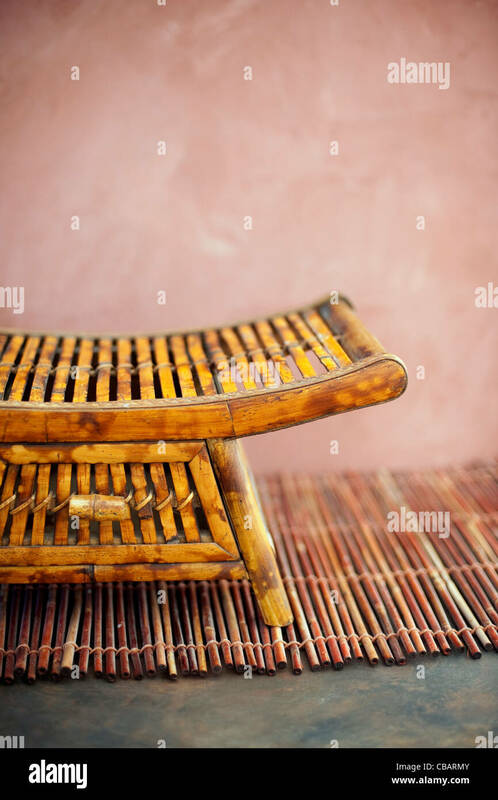 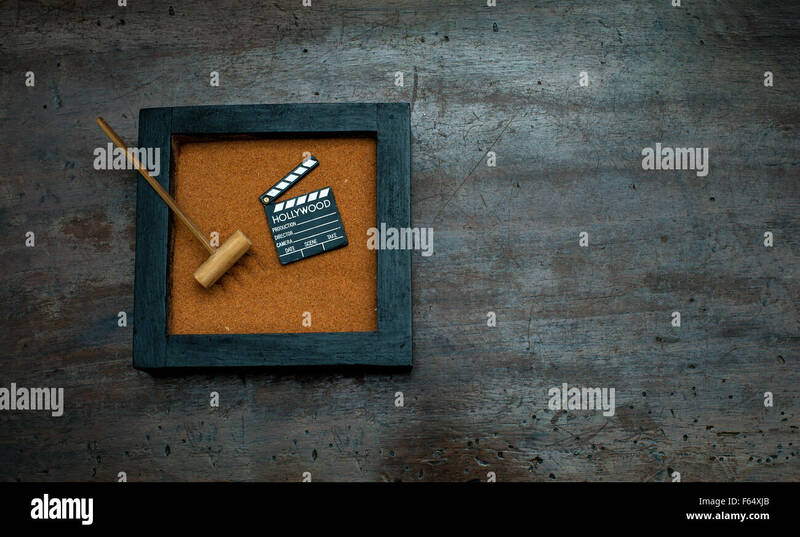 Simple bamboo asian tray close-up. 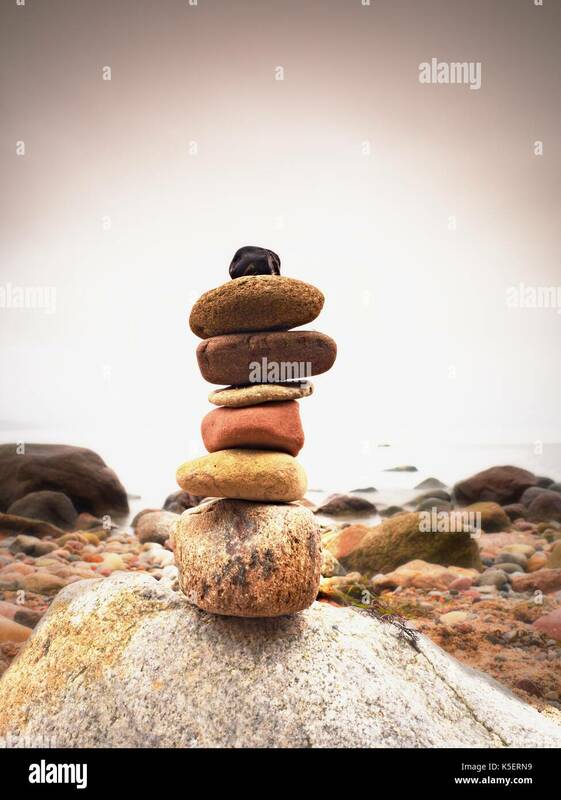 Stones pyramid on pebble beach symbolizing stability, zen, harmony, balance. 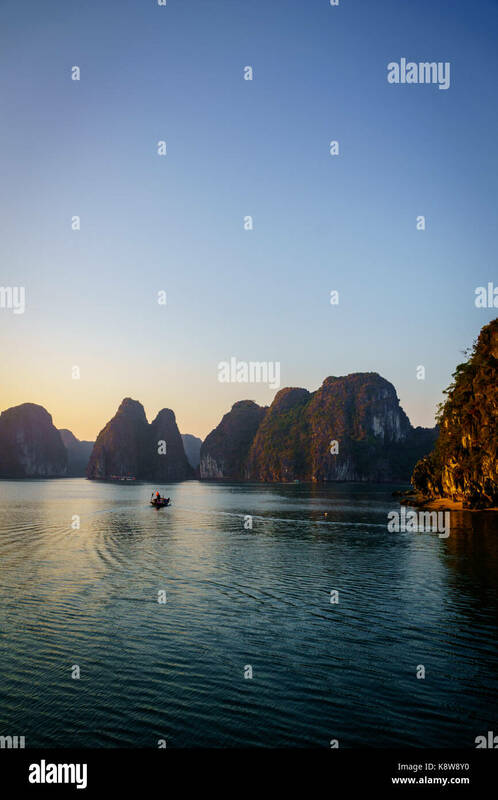 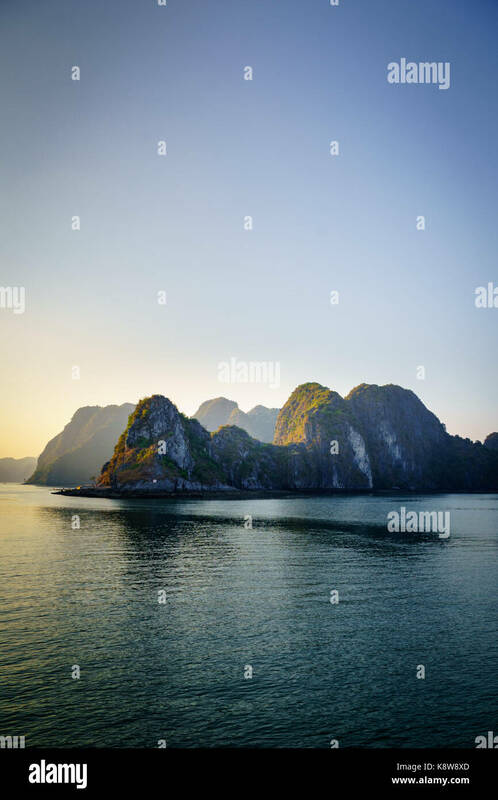 Tropical sea beach. 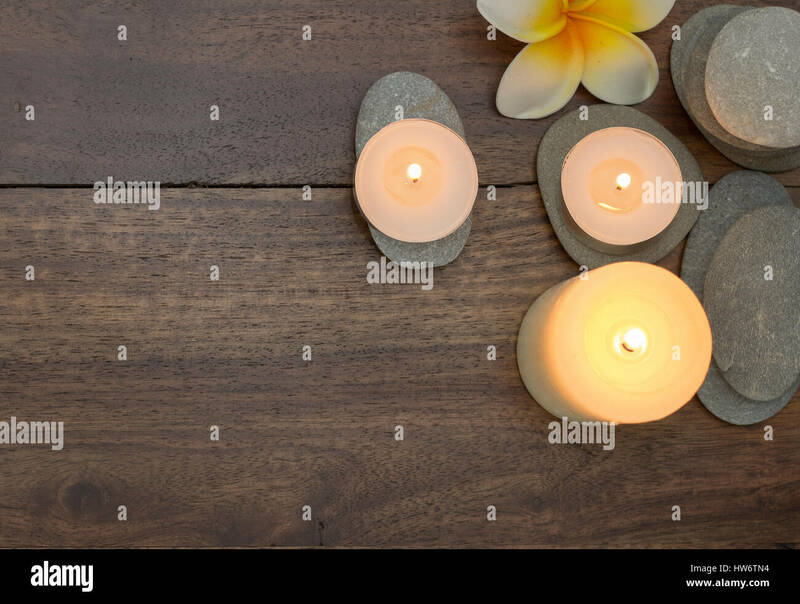 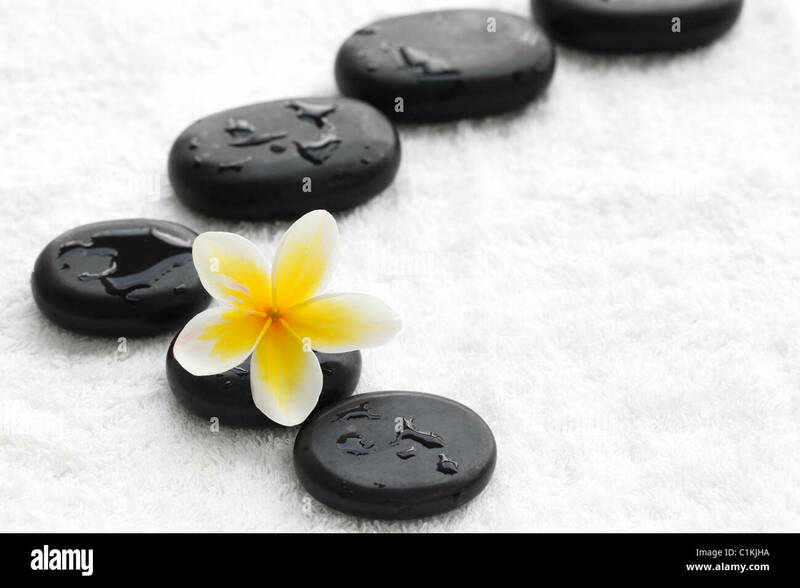 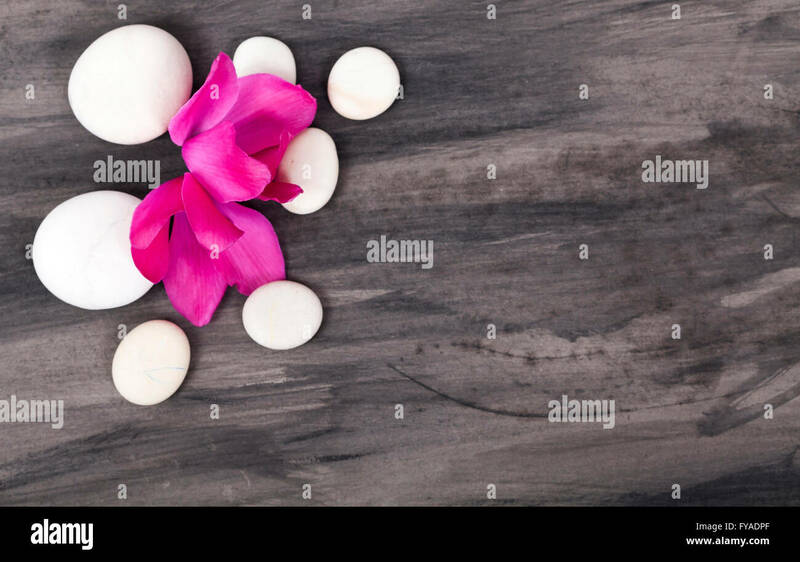 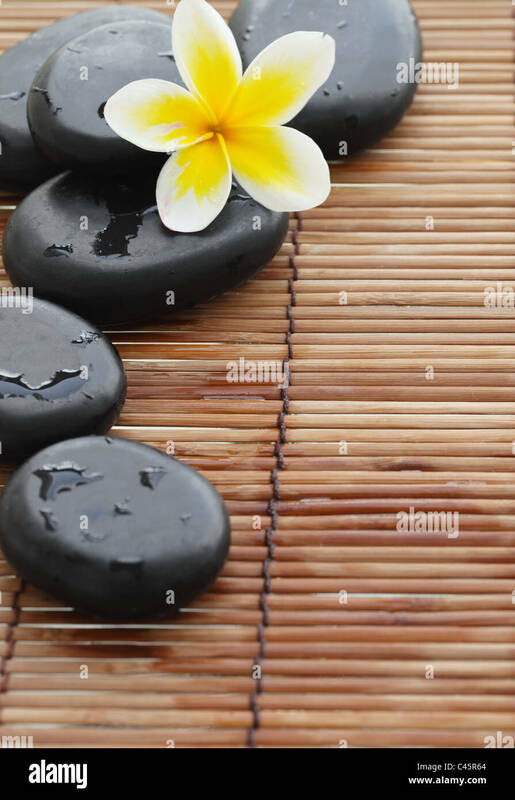 Spa still life with zen stone and frangipani flower,Closeup. 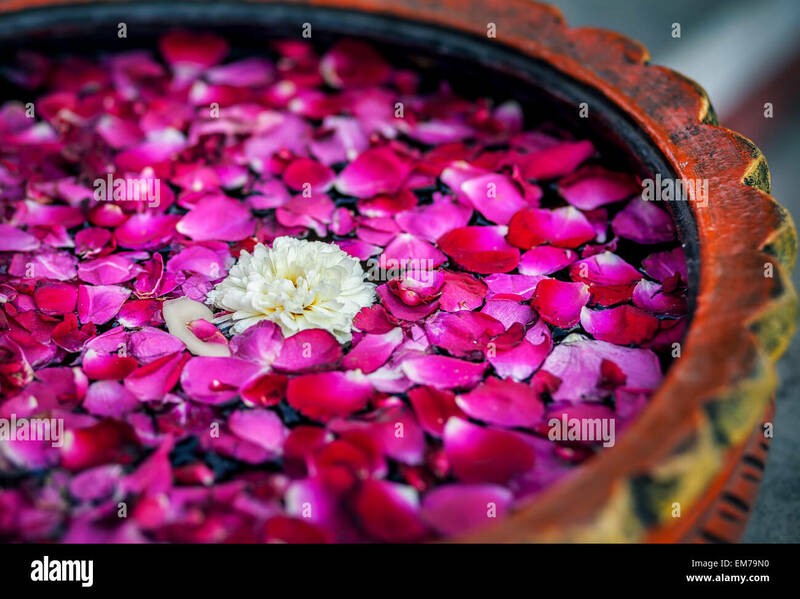 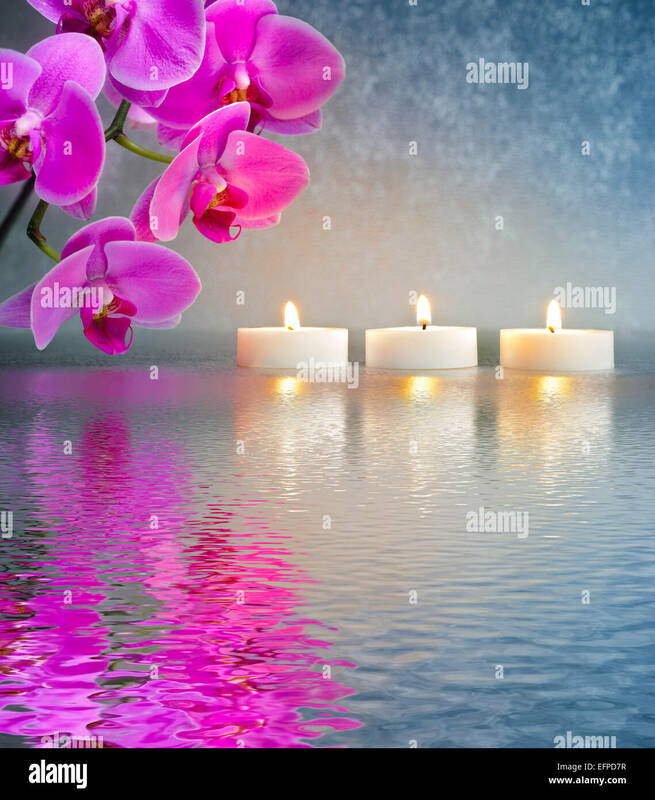 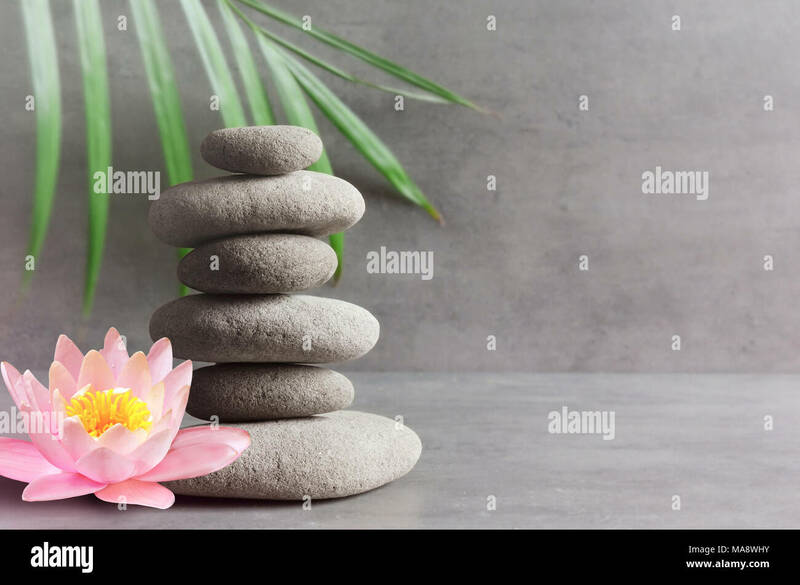 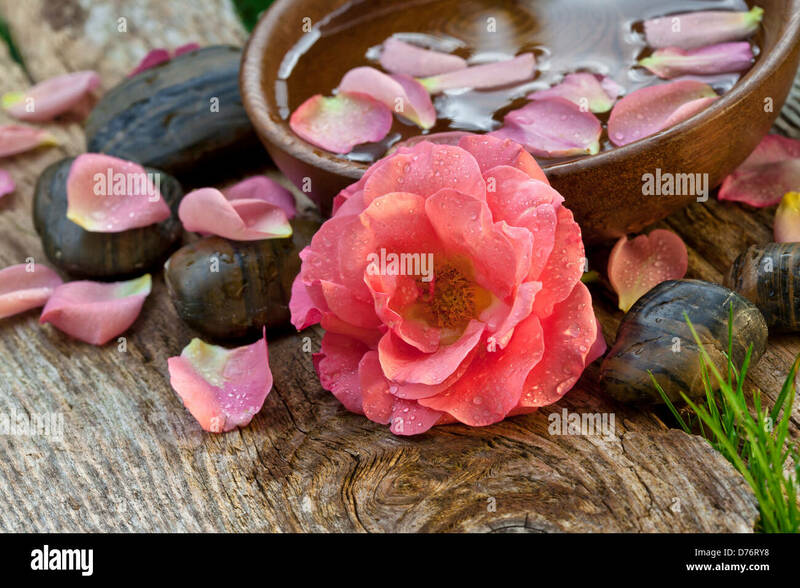 Stones, pink flower lotus and green palm leaf balance. 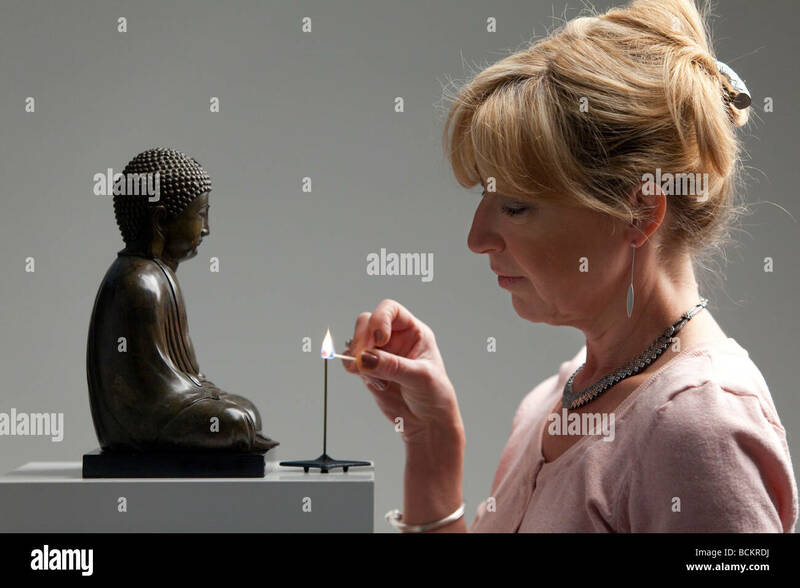 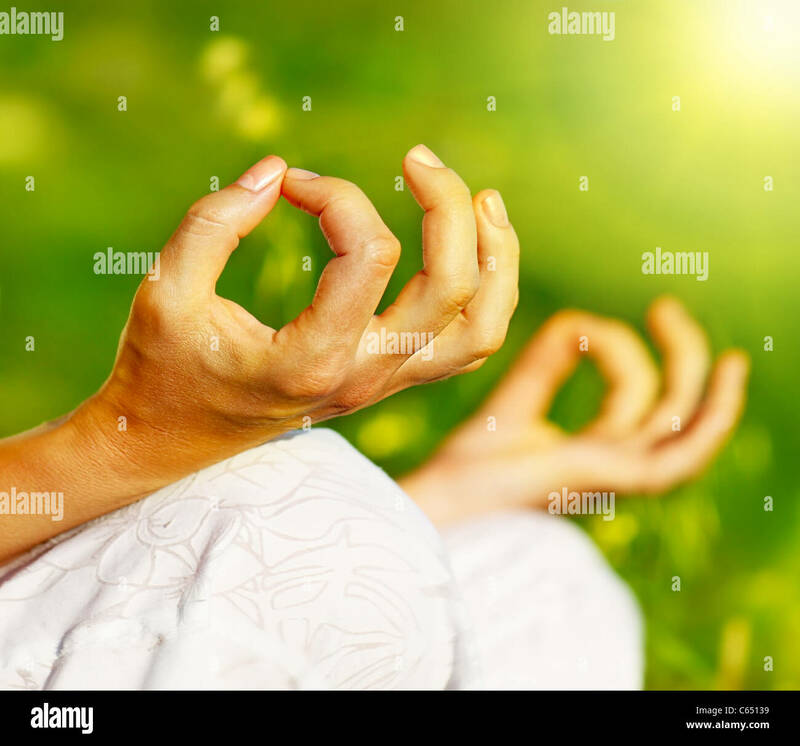 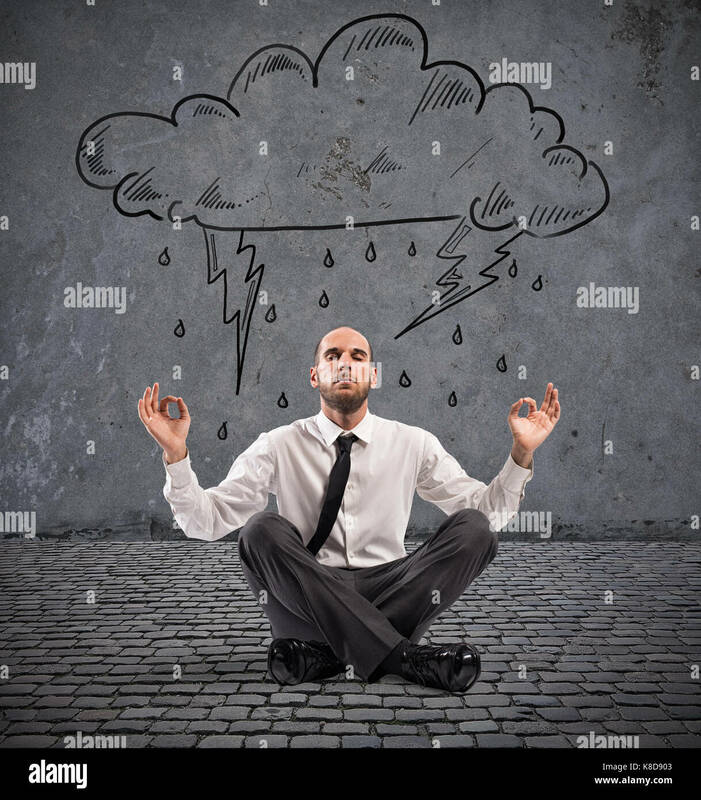 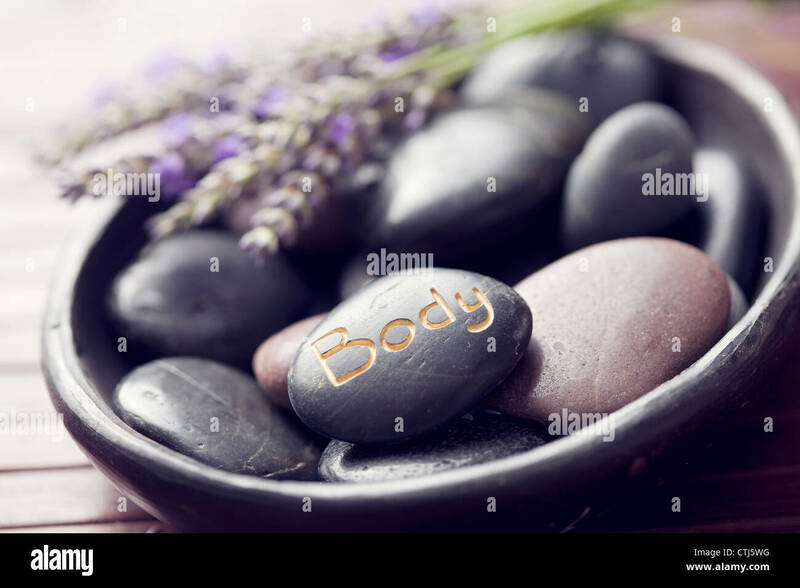 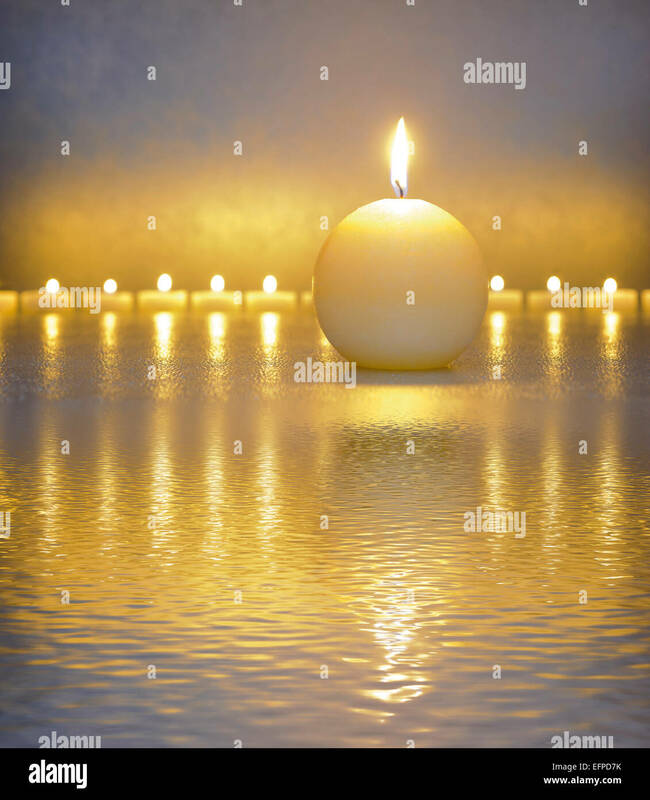 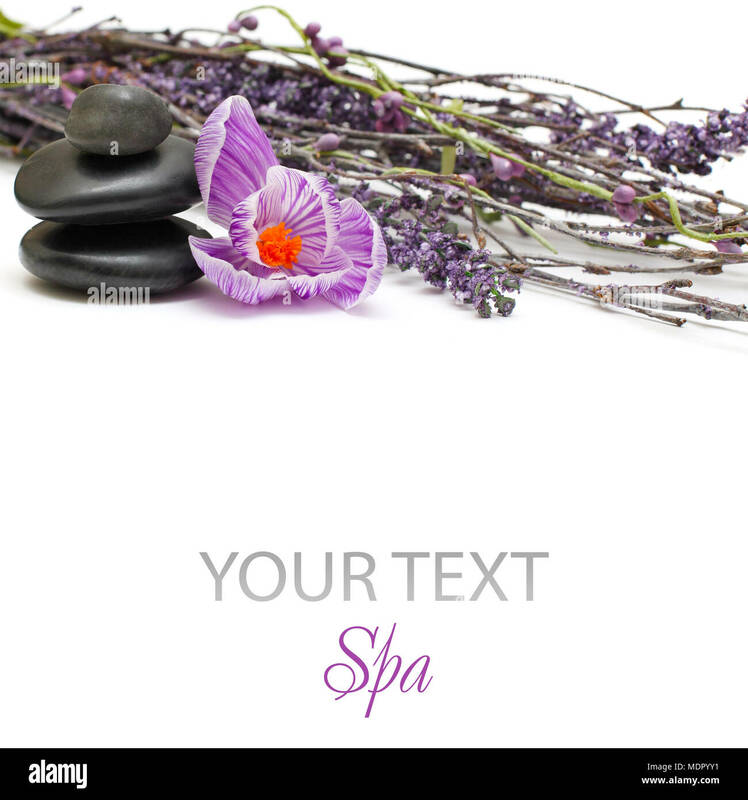 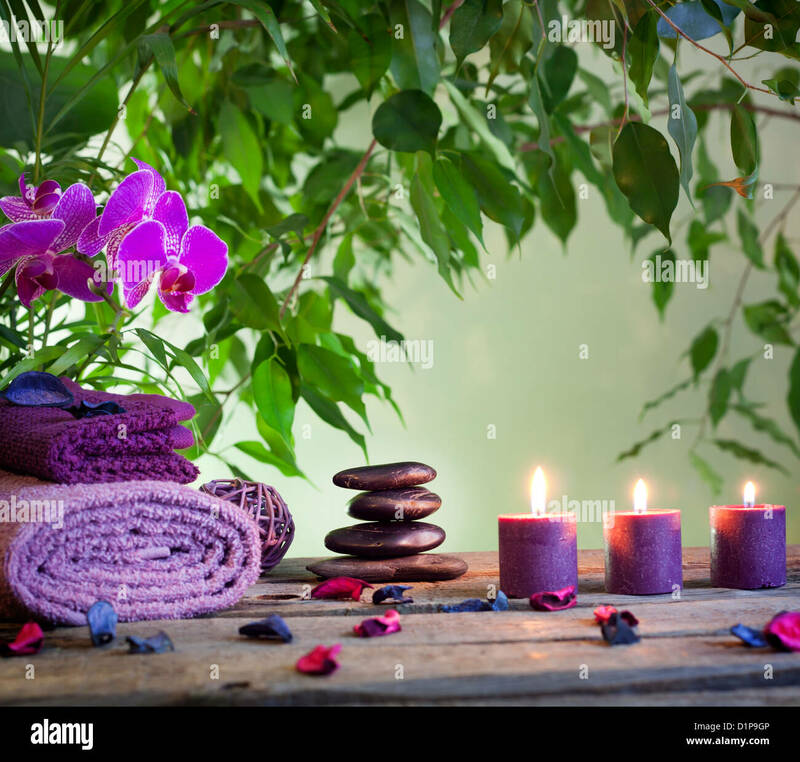 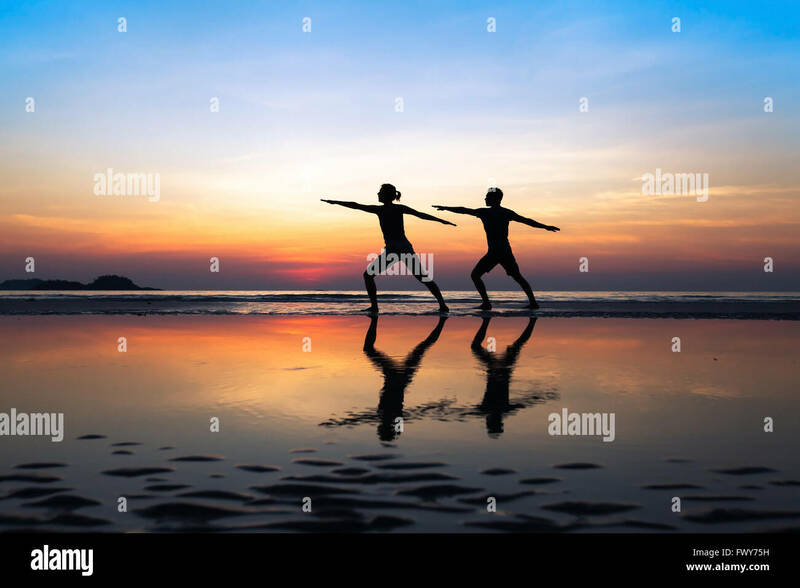 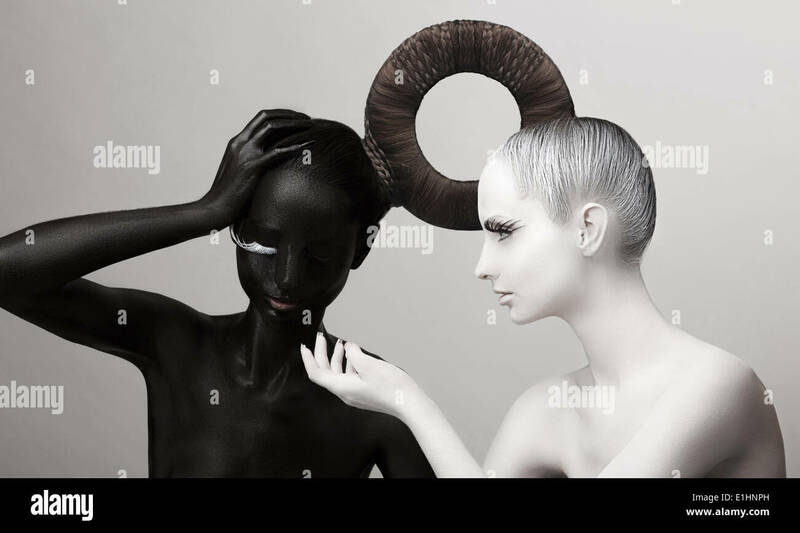 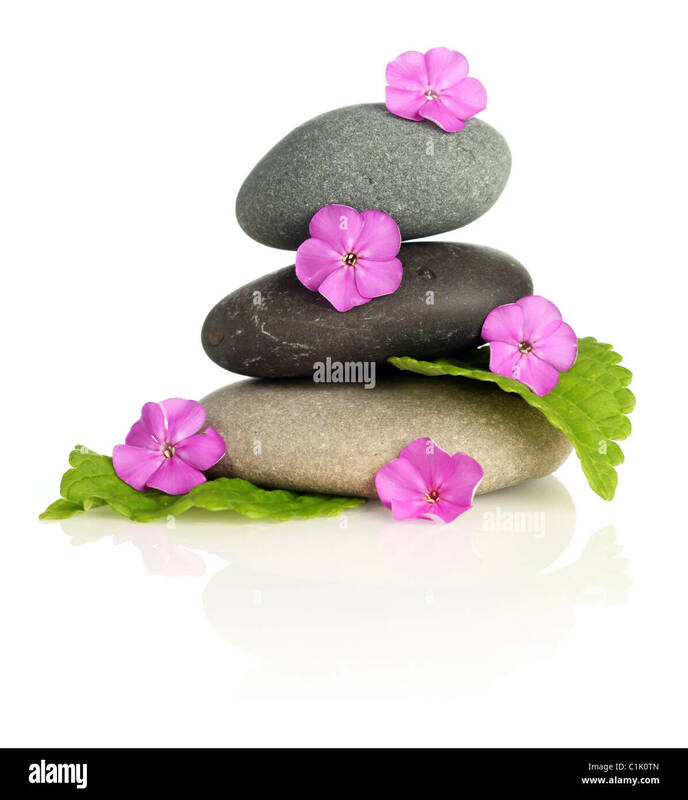 Zen and spa concept. 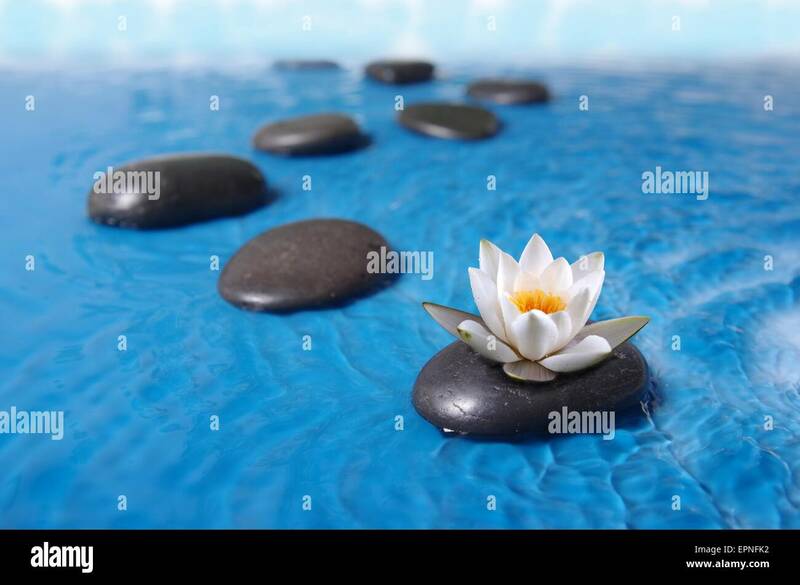 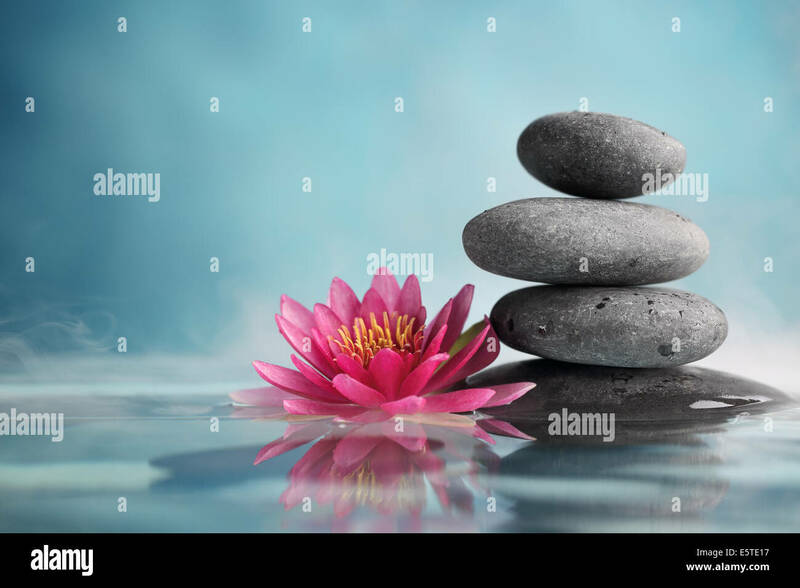 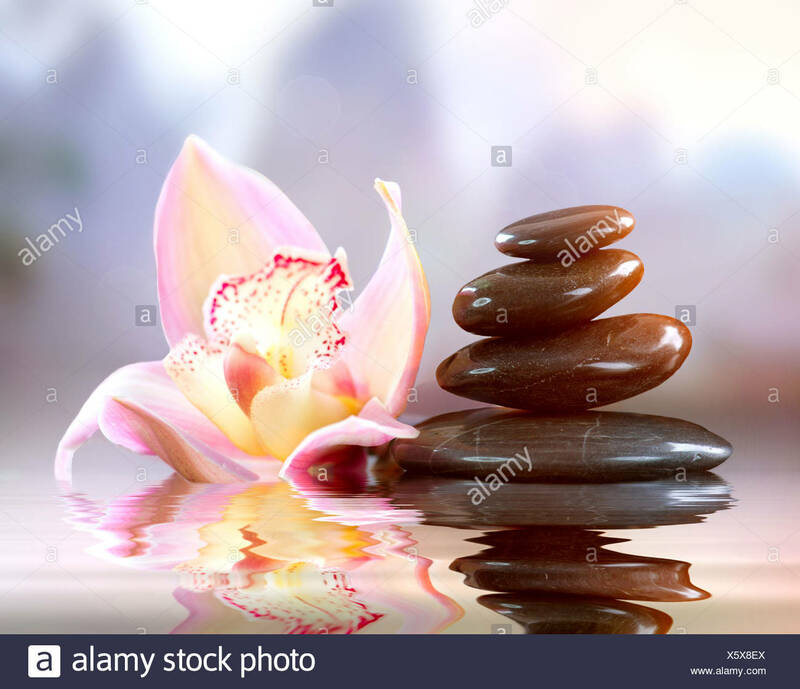 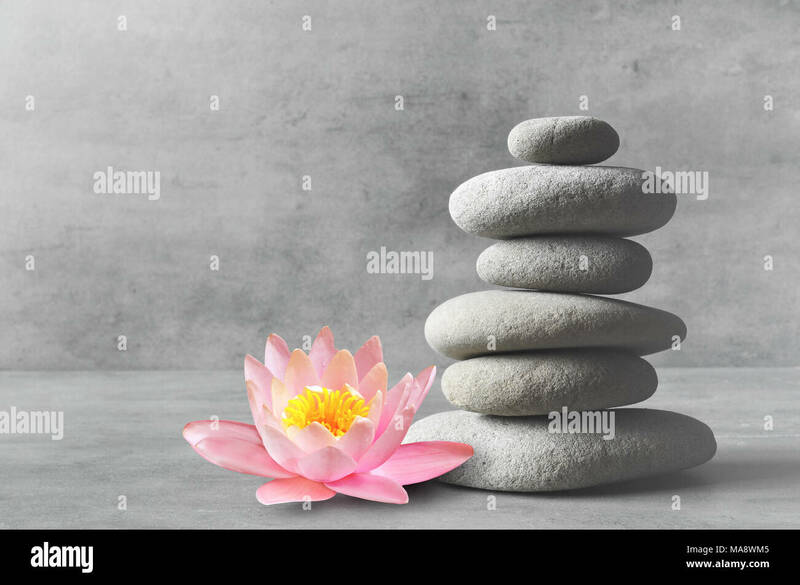 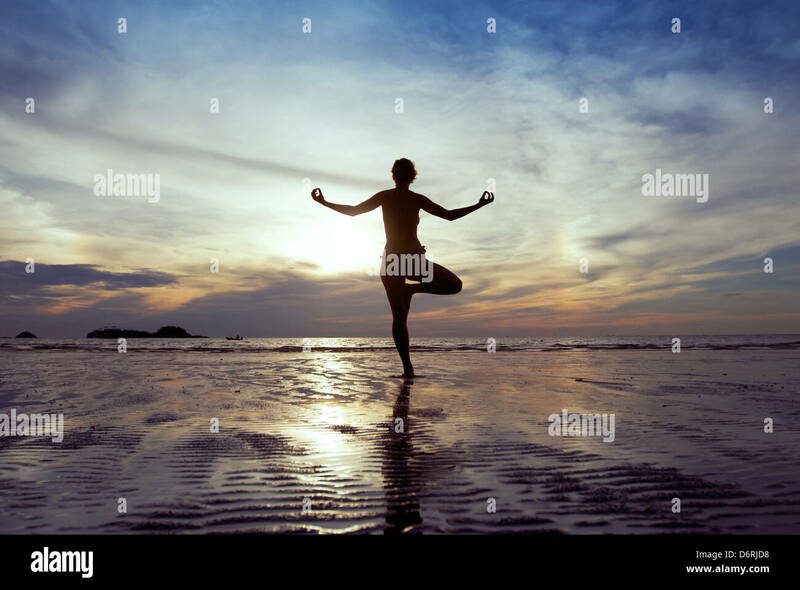 Stones and pink flower lotus balance. 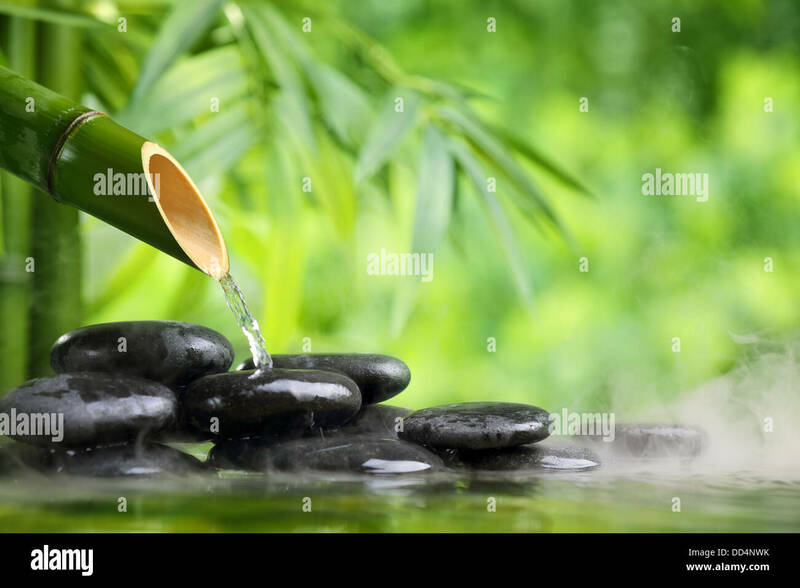 Zen and spa concept. 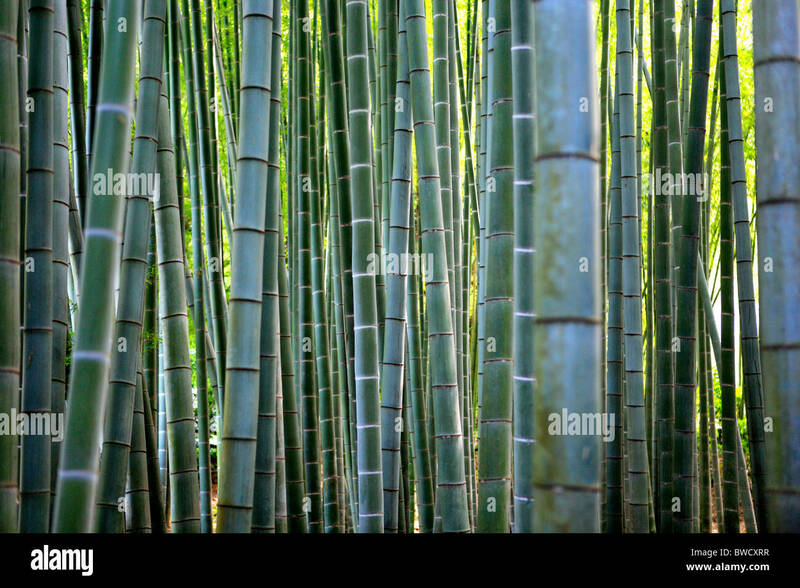 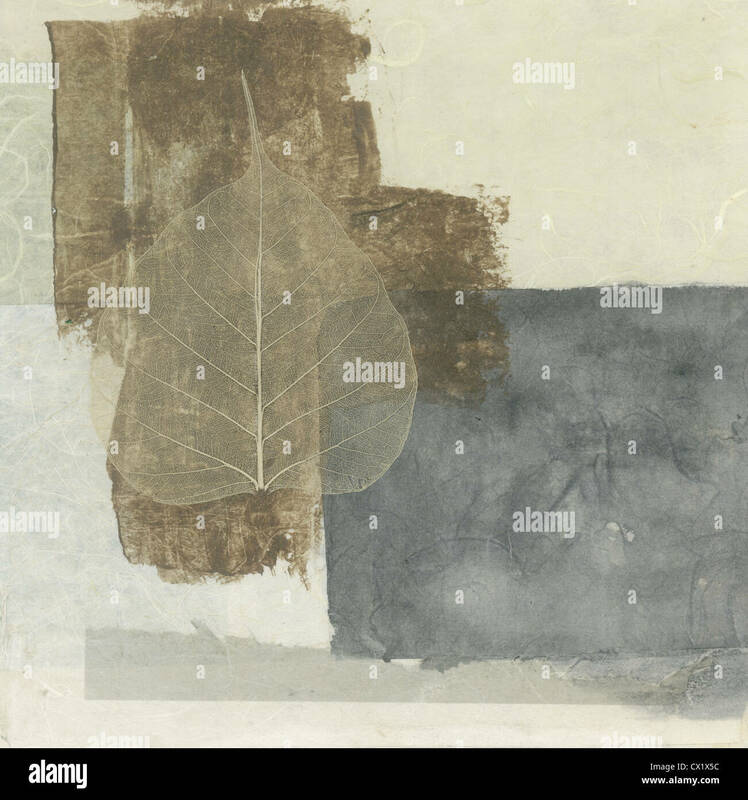 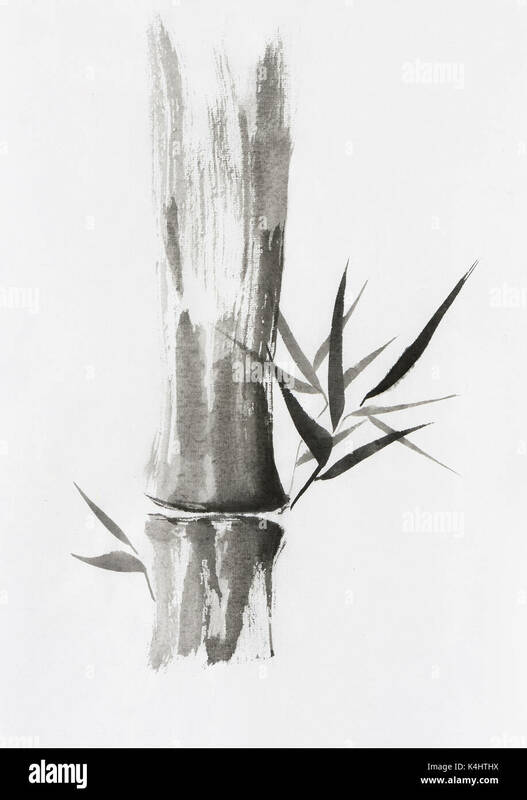 Beautiful Zen painting of bamboo stalk and leaves. 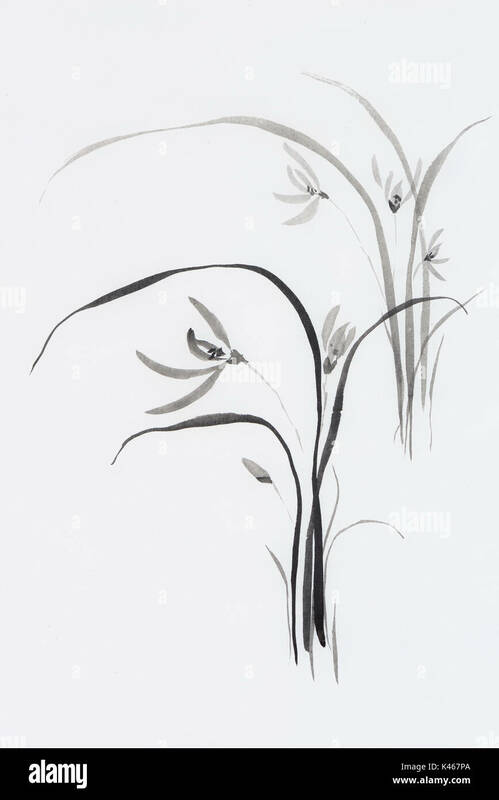 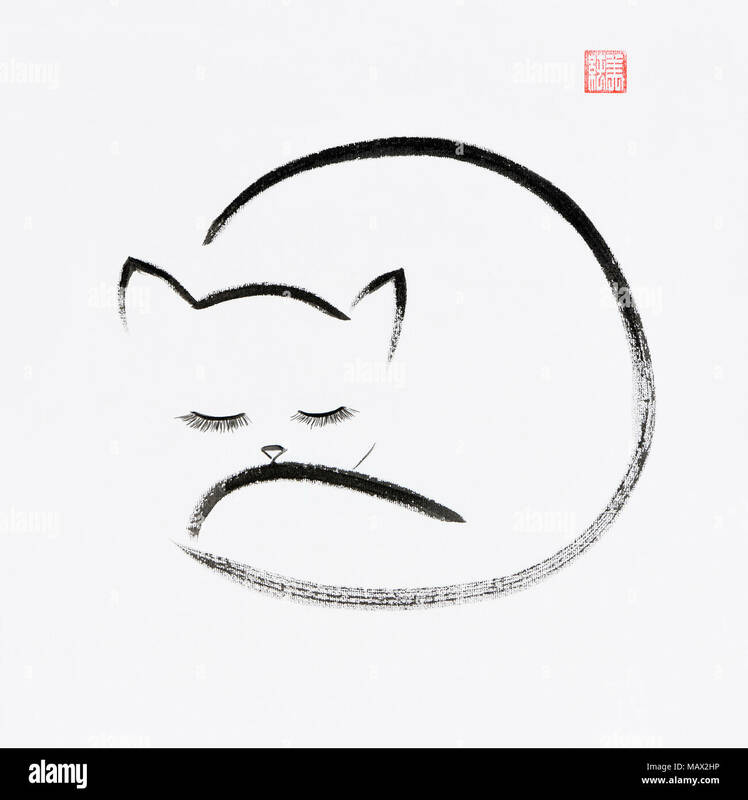 Sumi-e Chinese Japanese black ink on rice paper painting fine art. 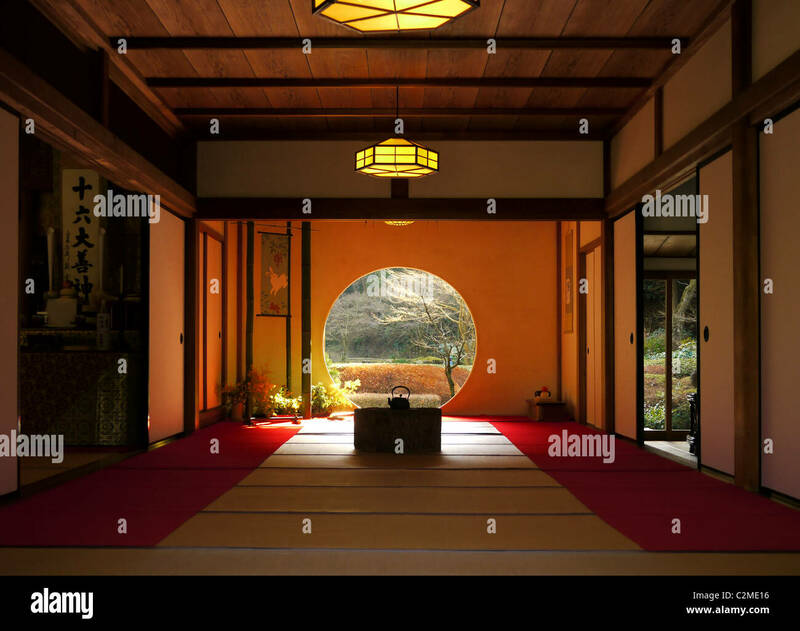 The round door at Zen Meigetsu Temple, in Kamakura, Japan. 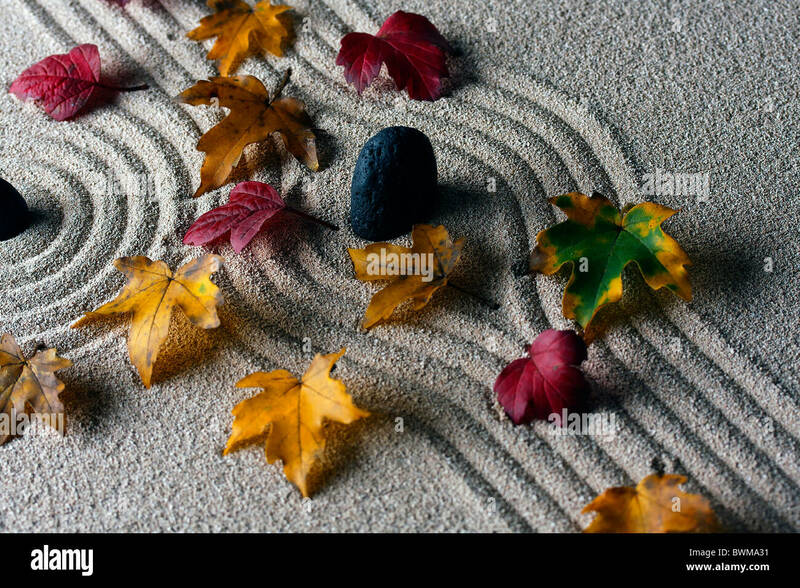 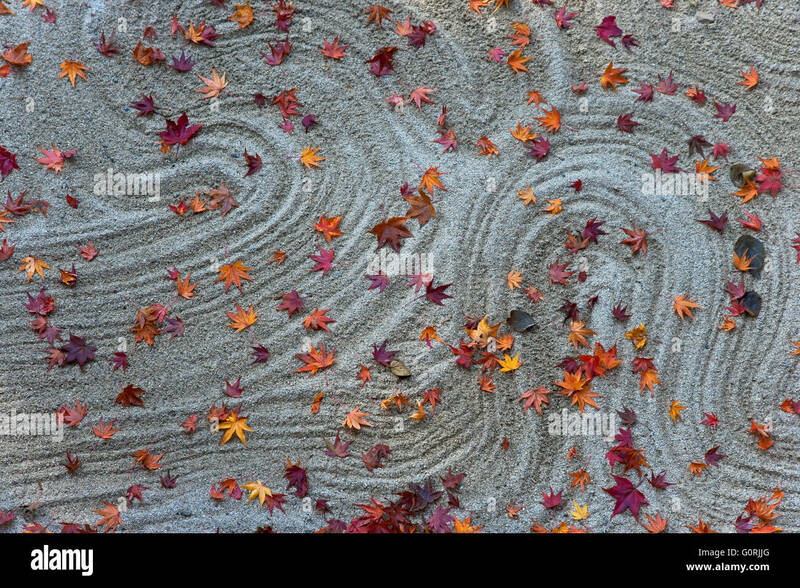 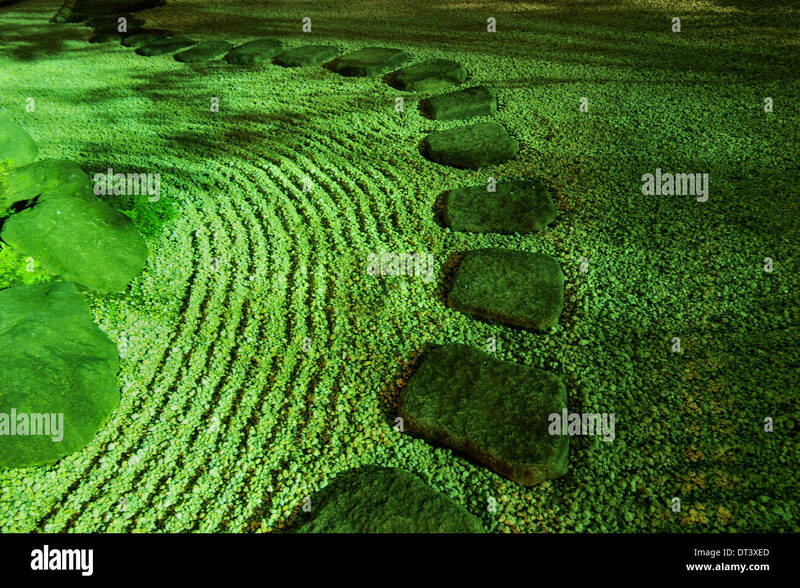 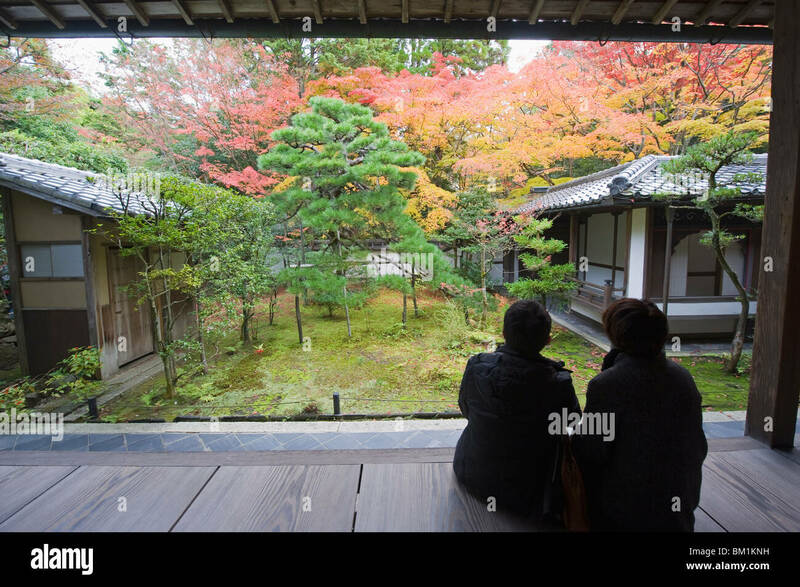 Early morning sunlight illuminates the Zen garden of raked white sand sprinkled with fallen autumn leaves, at Hosen-in, a Buddhist temple in the Ohara district of northeast Kyoto, Japan. 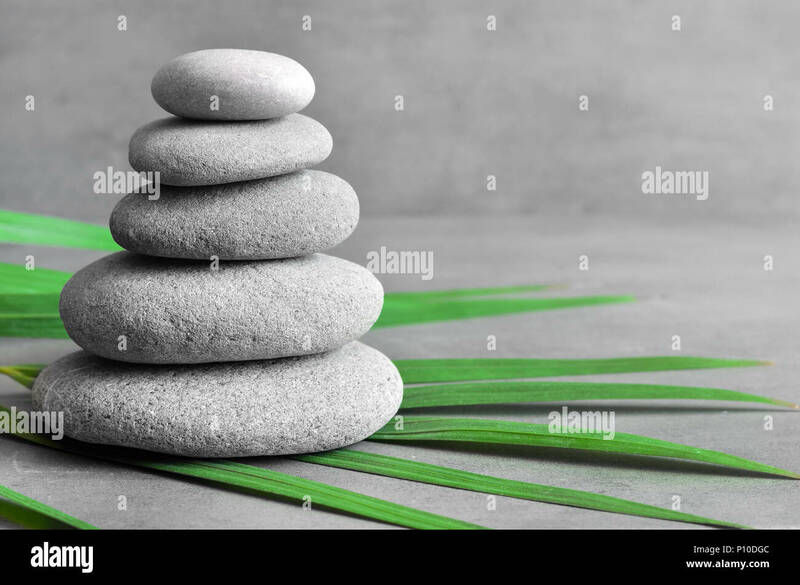 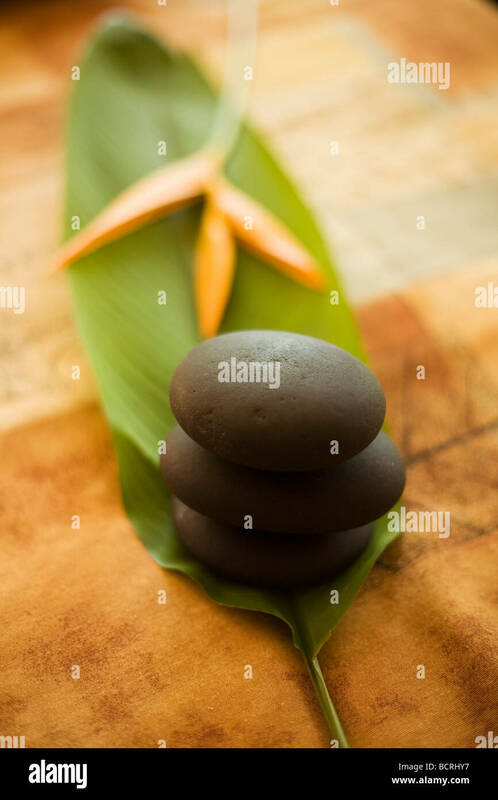 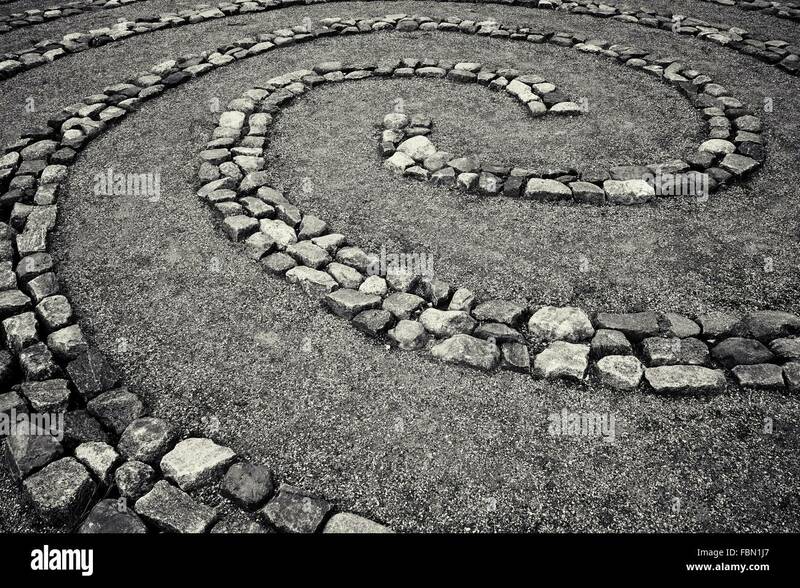 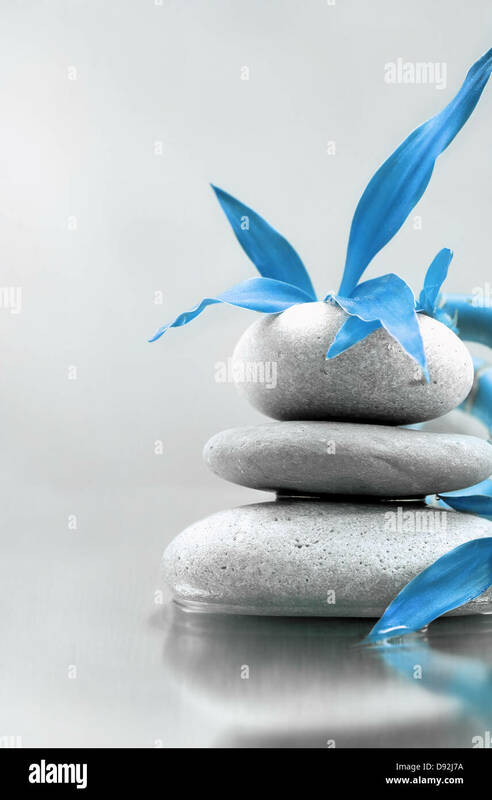 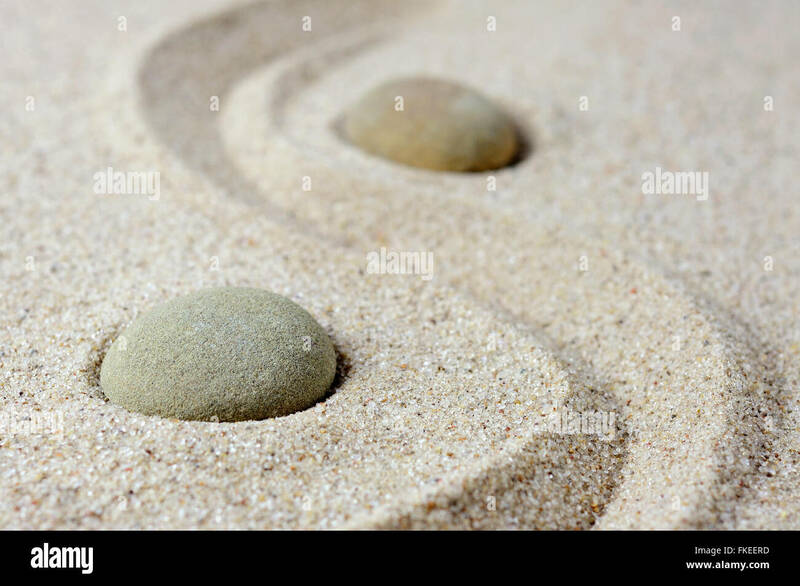 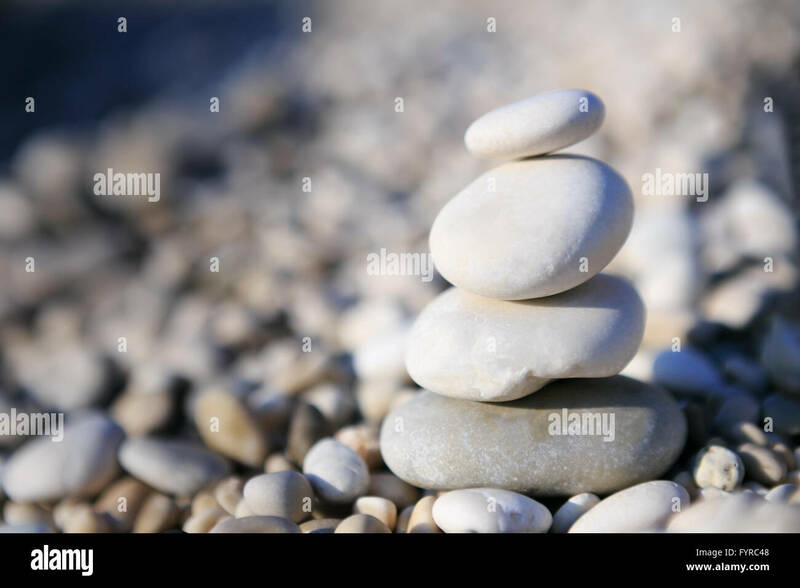 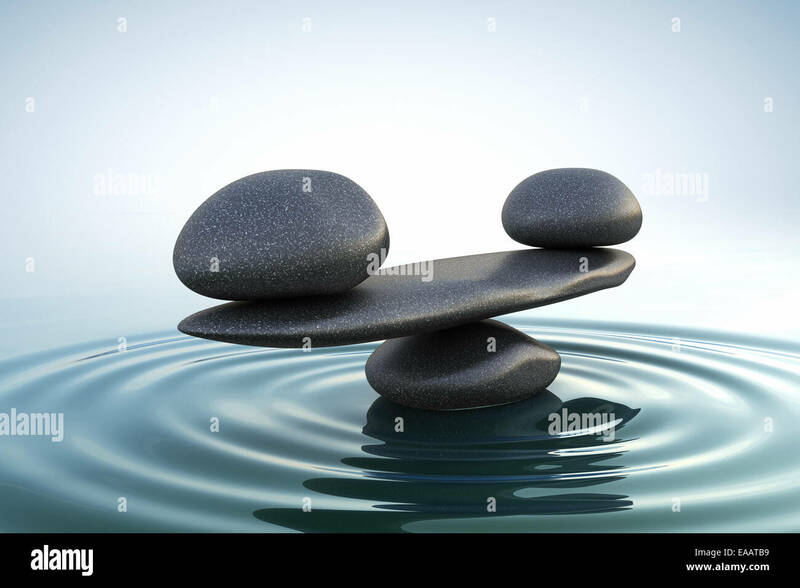 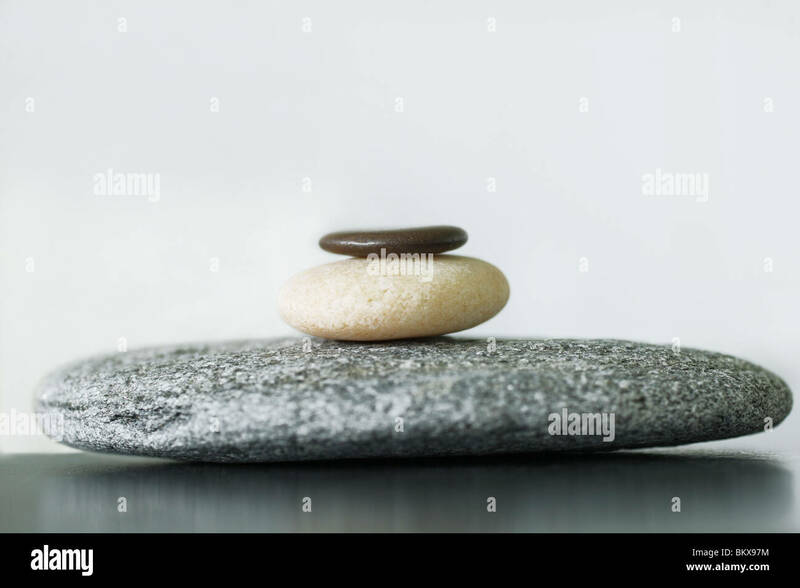 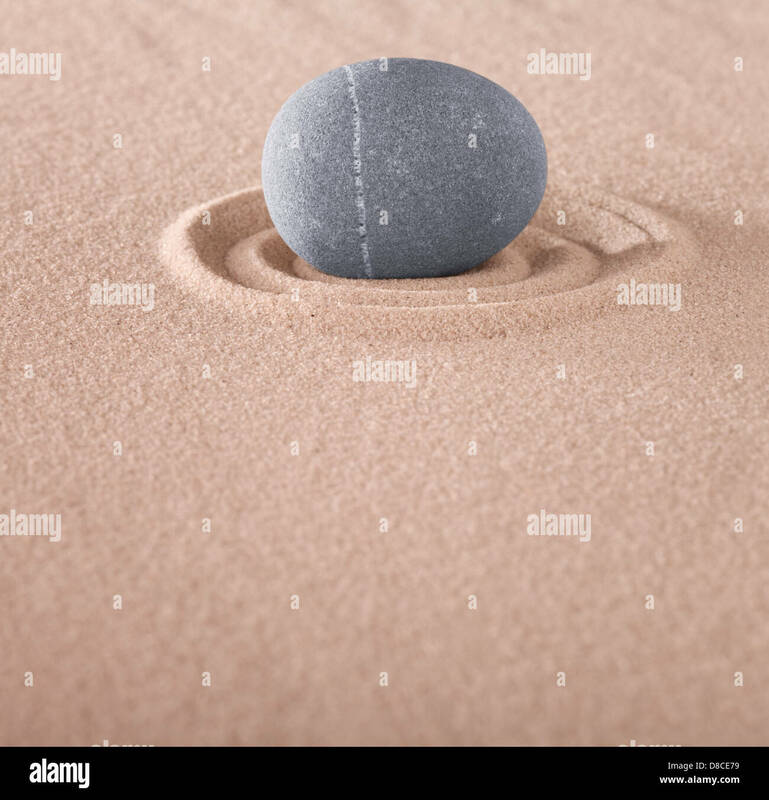 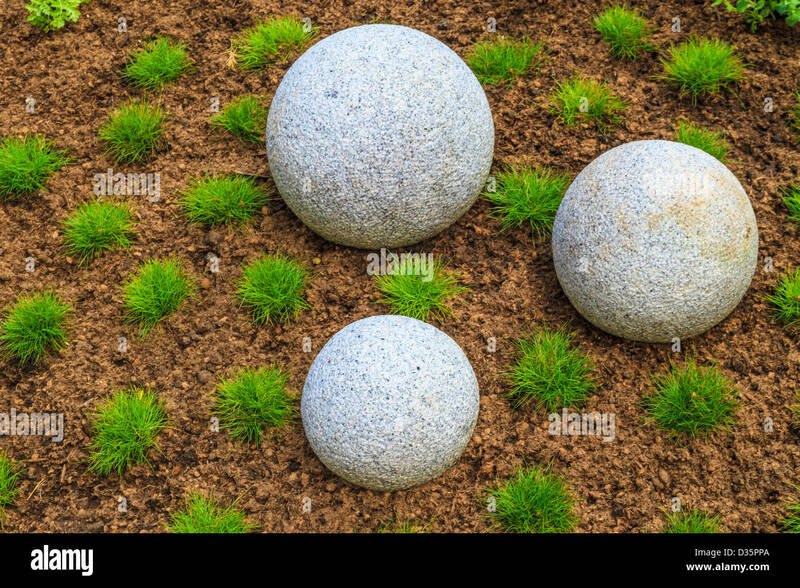 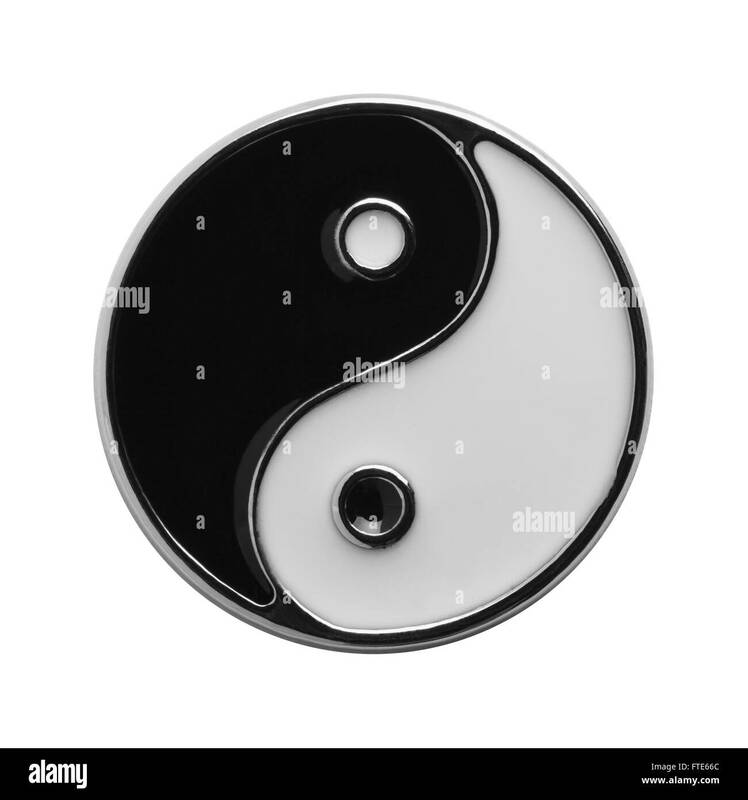 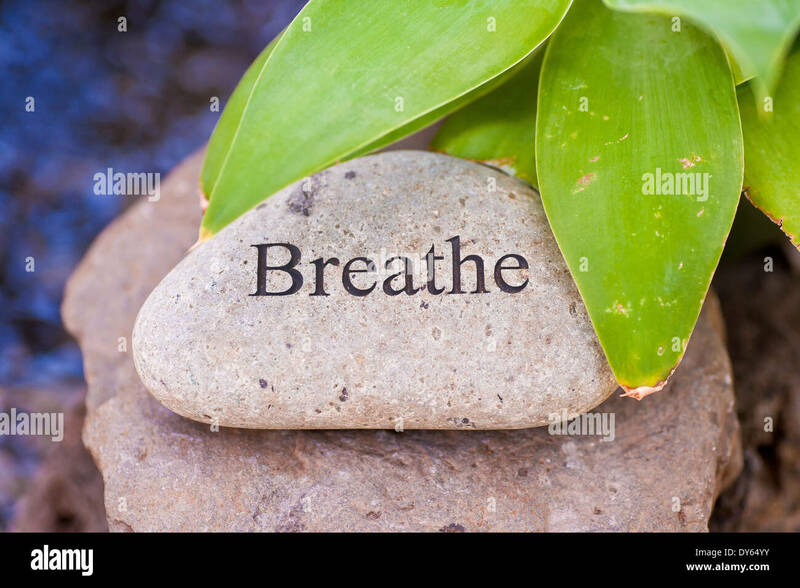 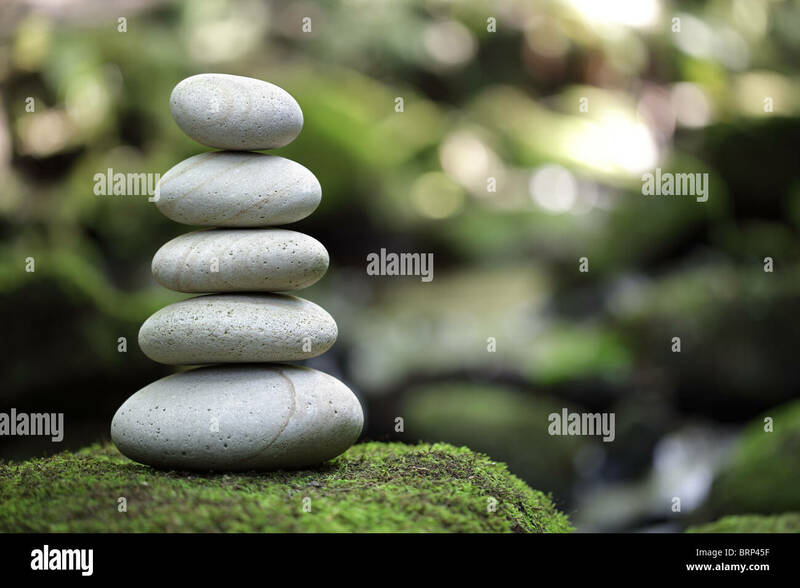 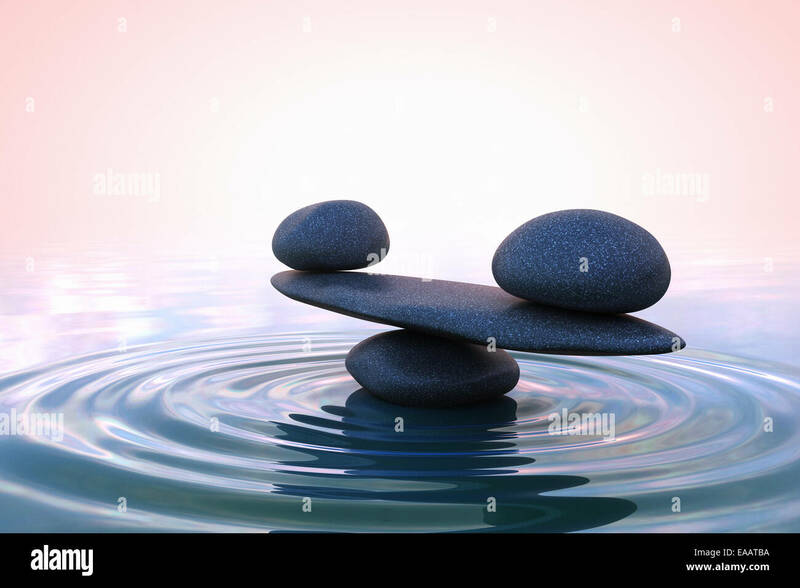 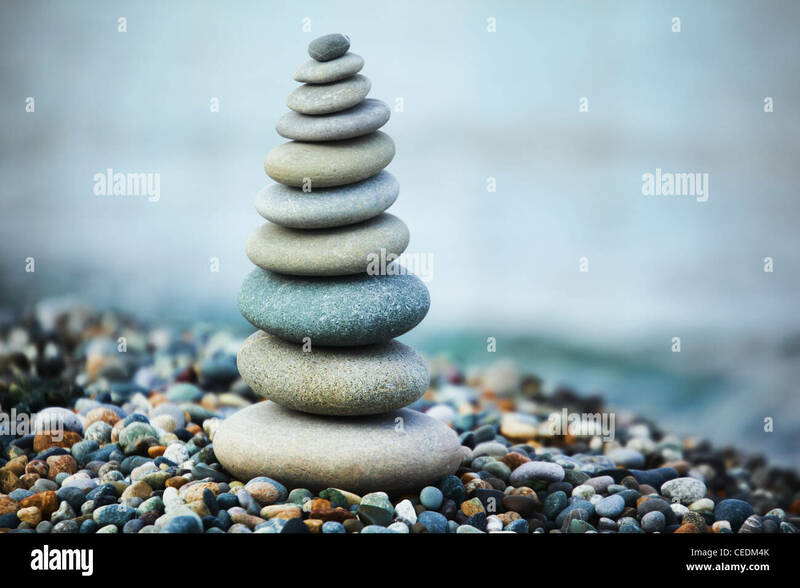 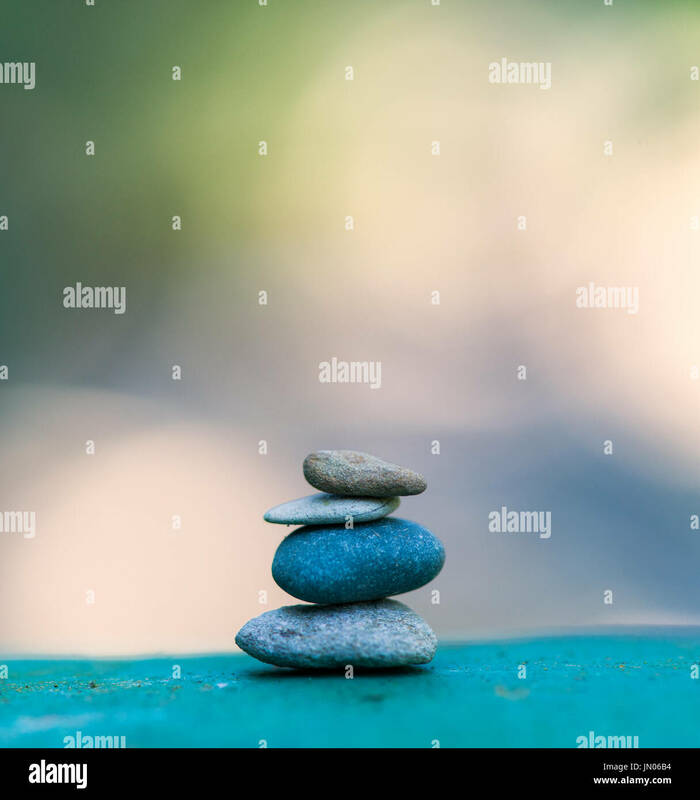 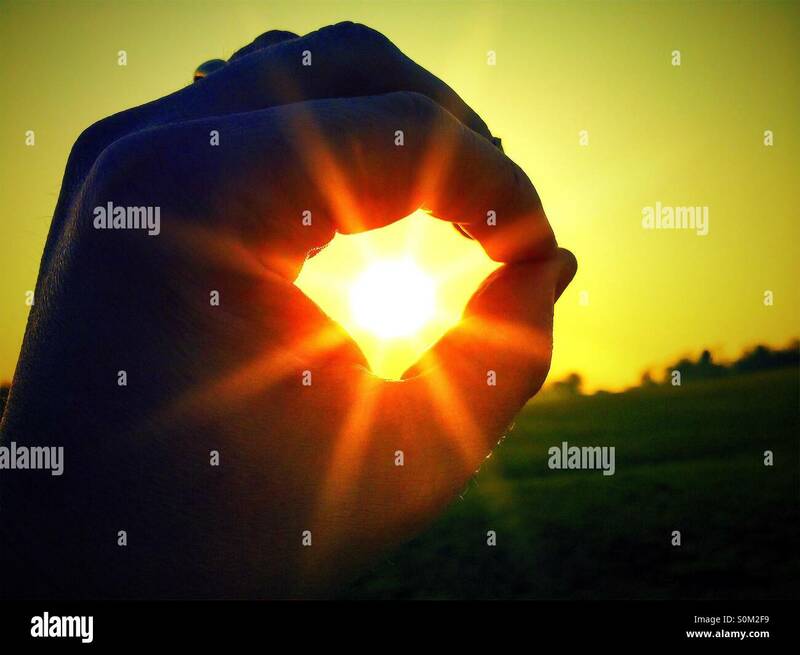 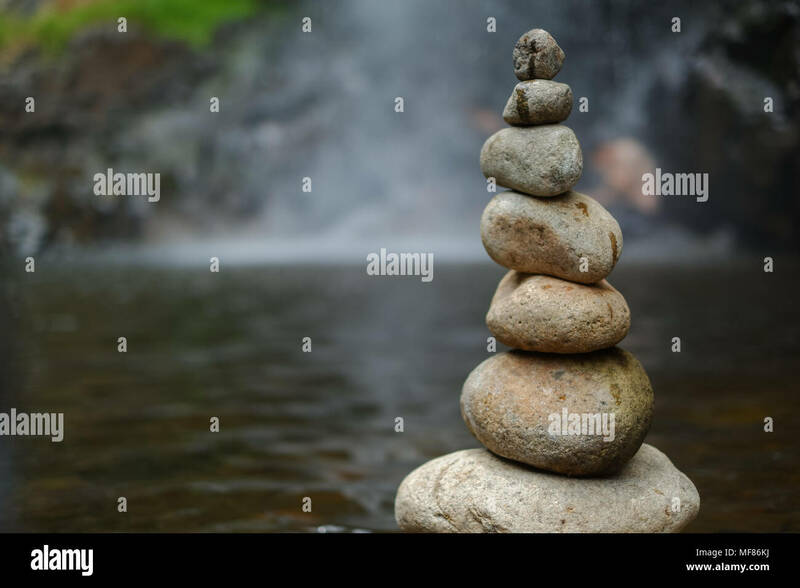 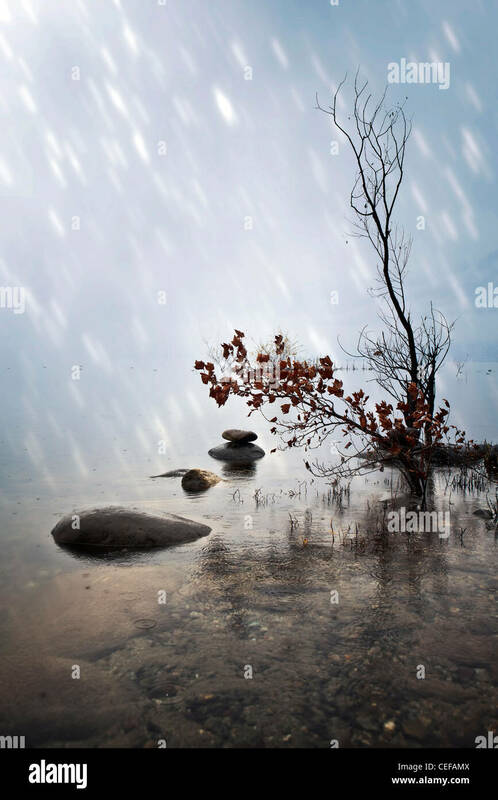 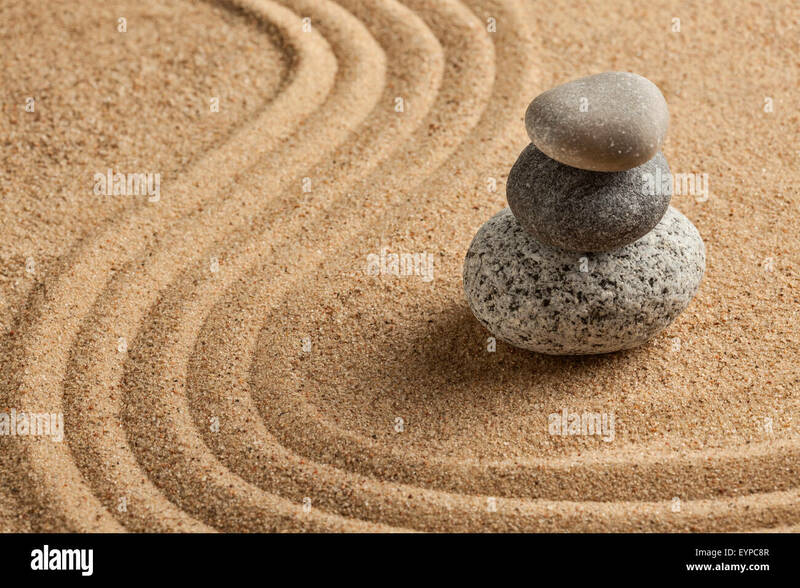 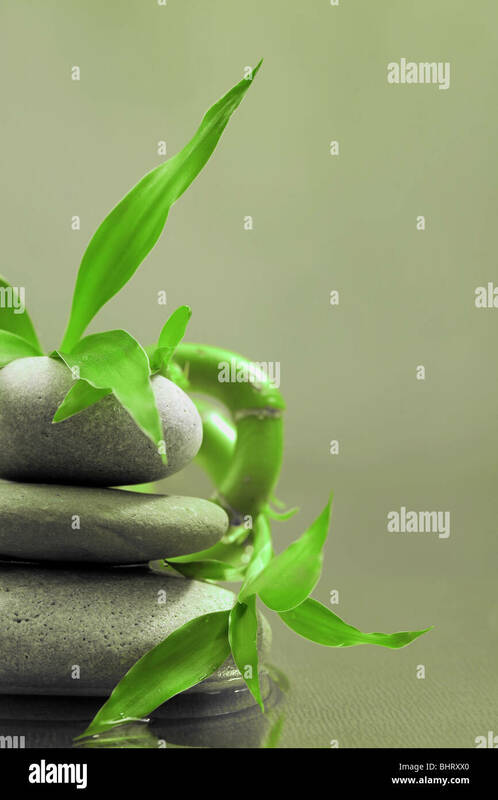 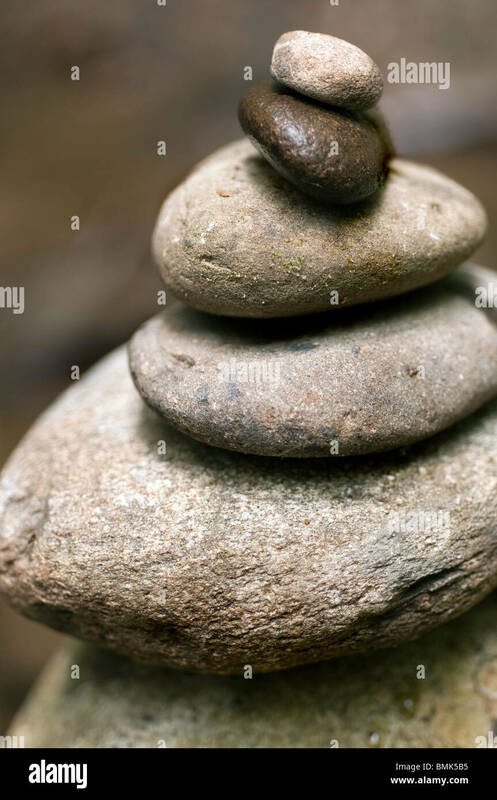 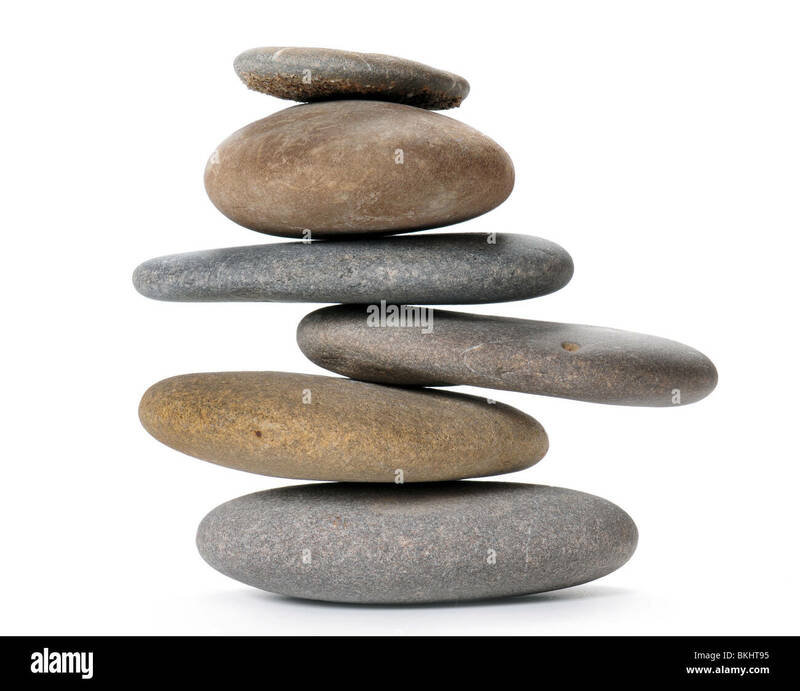 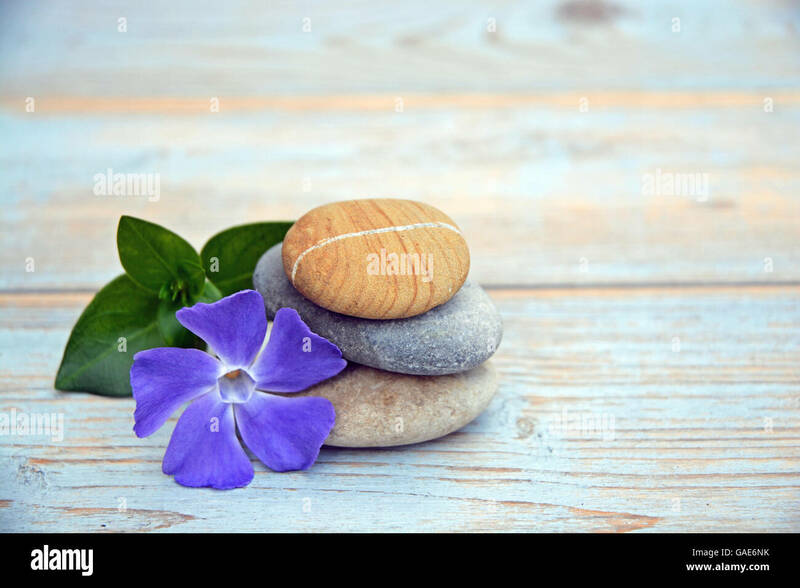 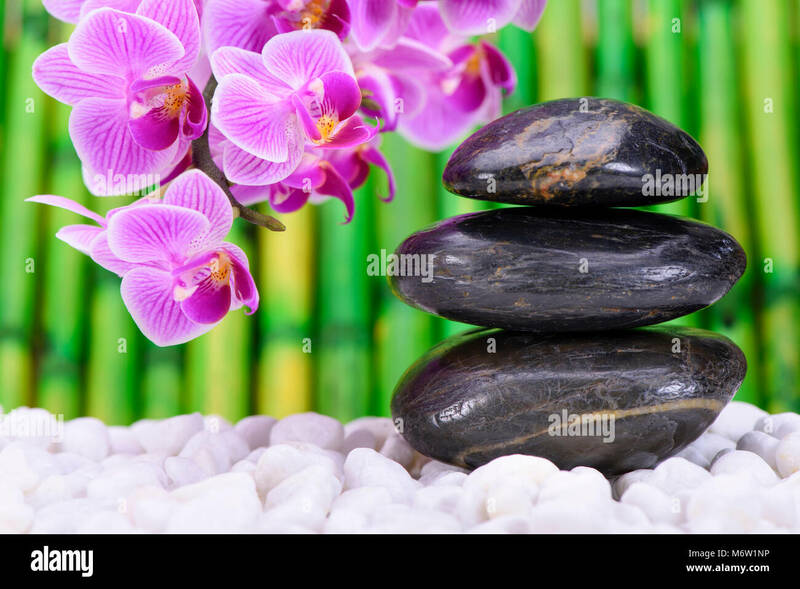 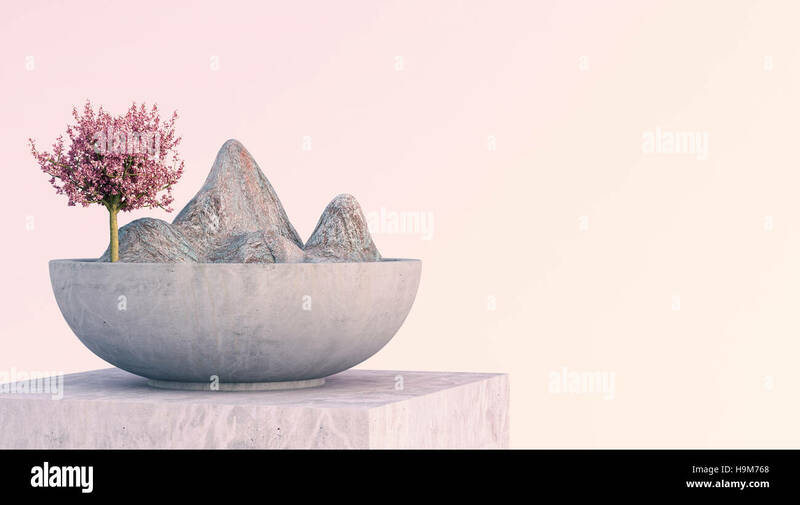 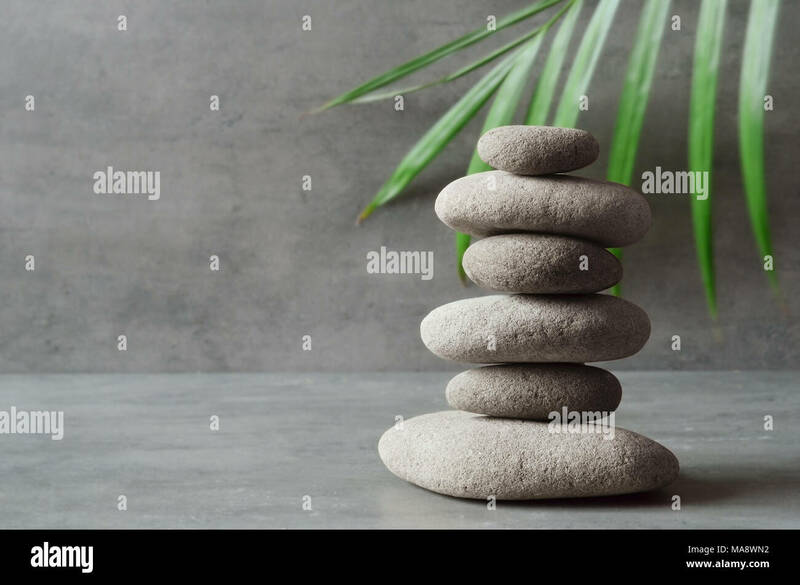 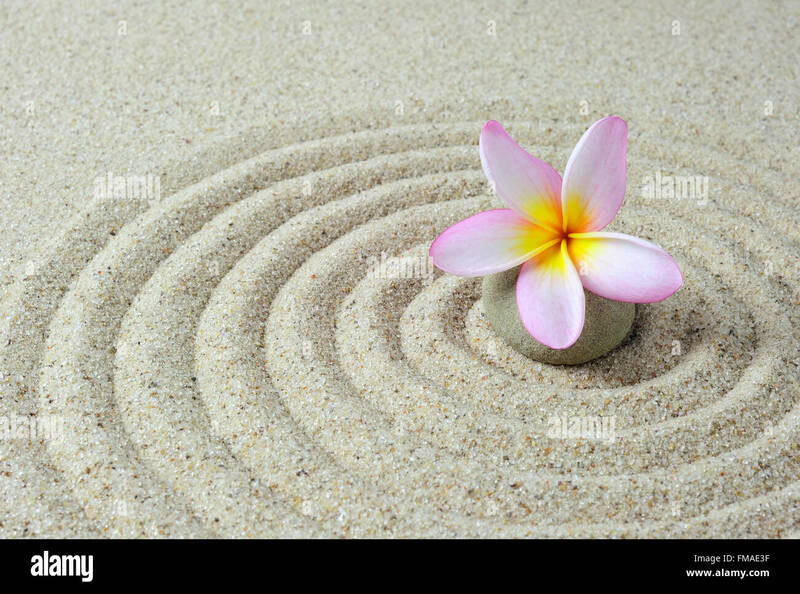 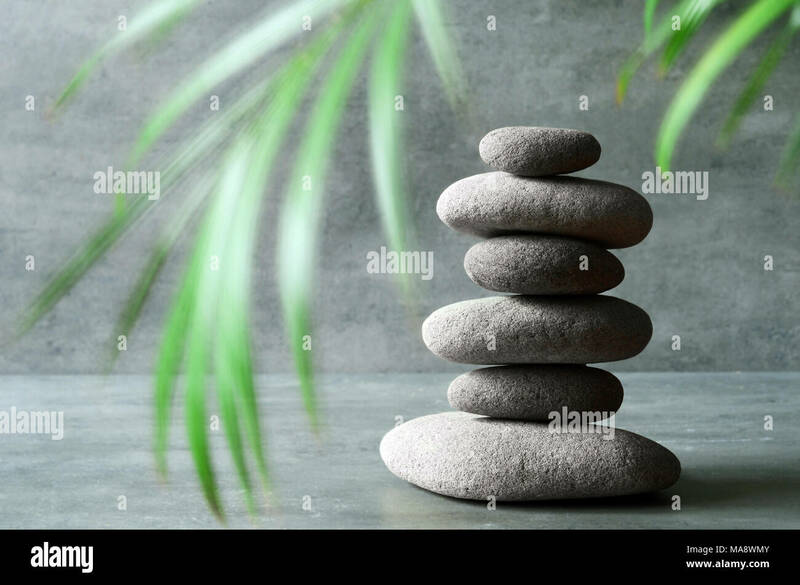 Three stones stacked zen like balanced upon a leaf with a bird of paradise flower on a bed. 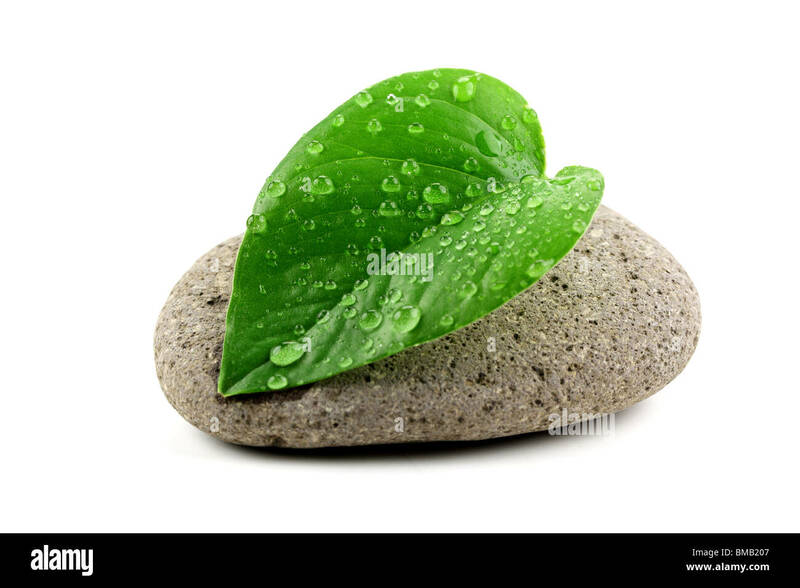 zen stone with leaf,isolated on white. 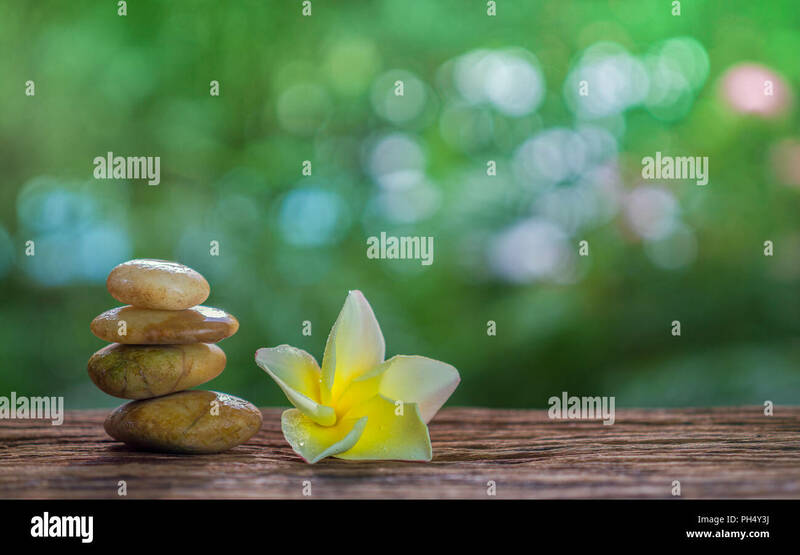 Balance Zen stones and yellow plumeria on wood with green bokeh background. 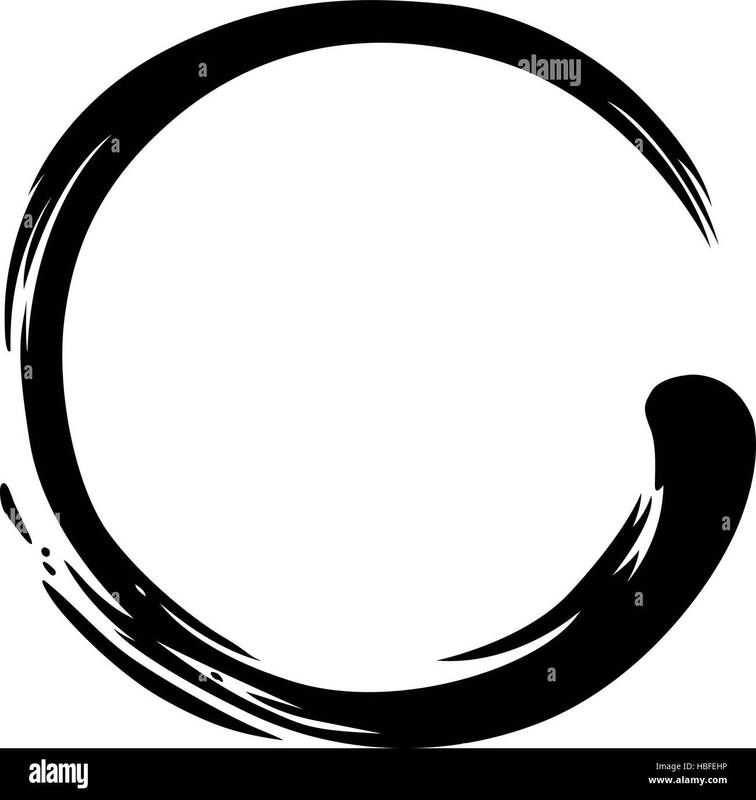 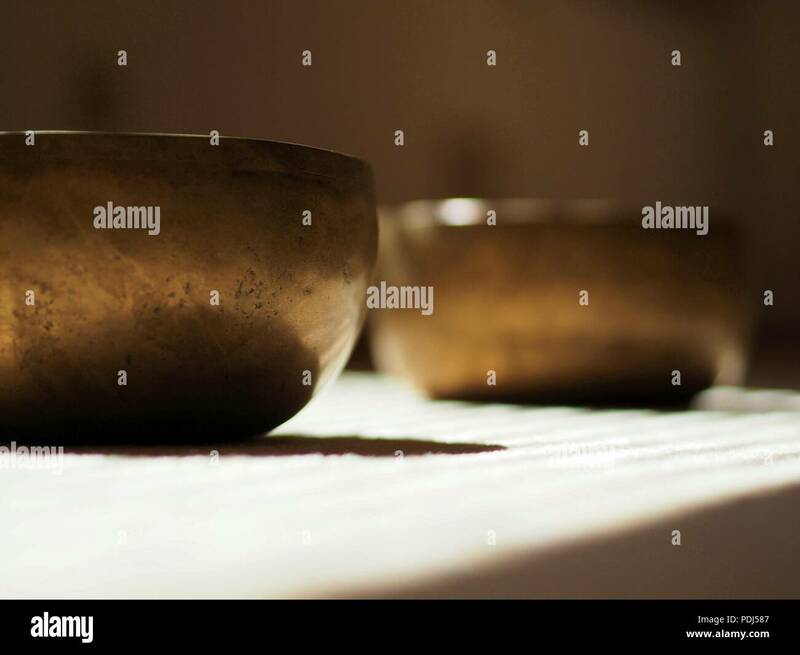 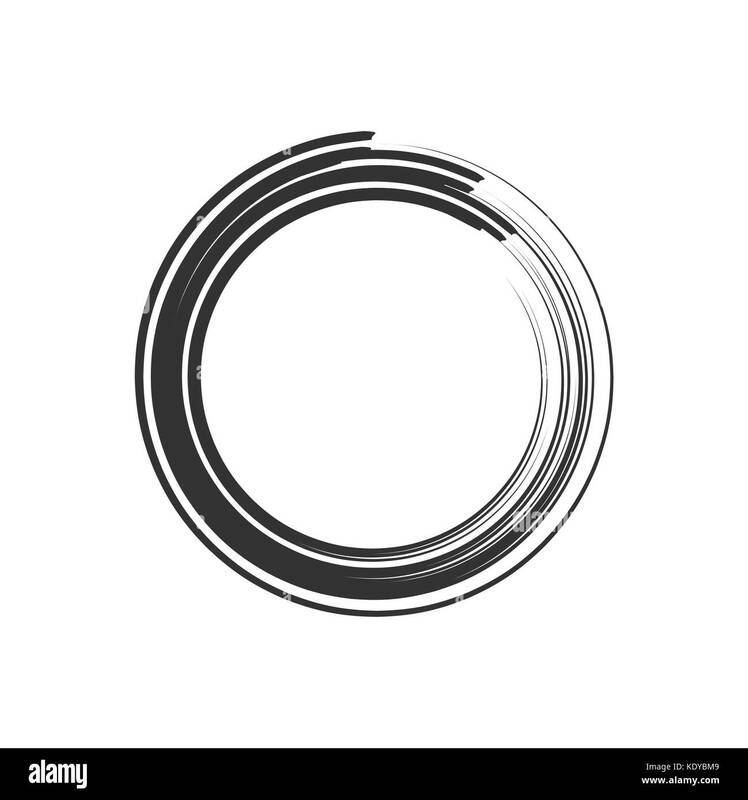 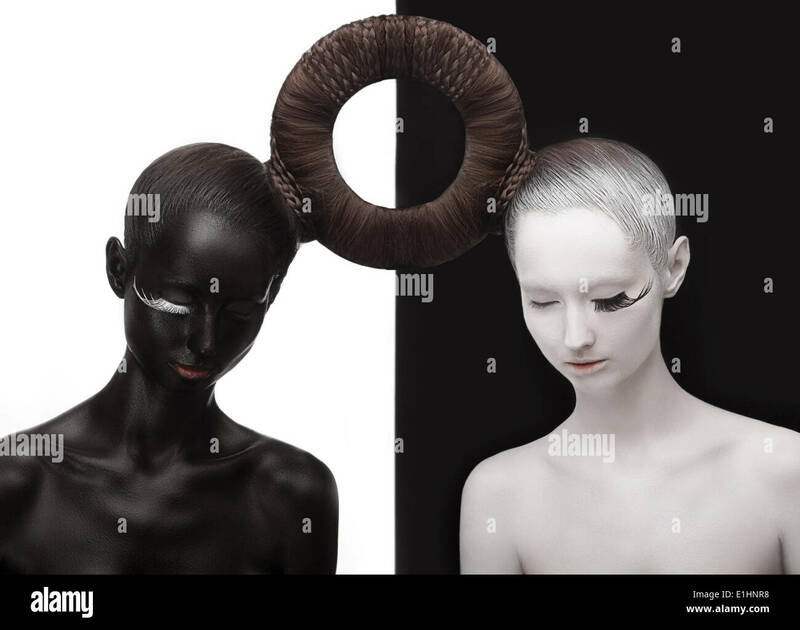 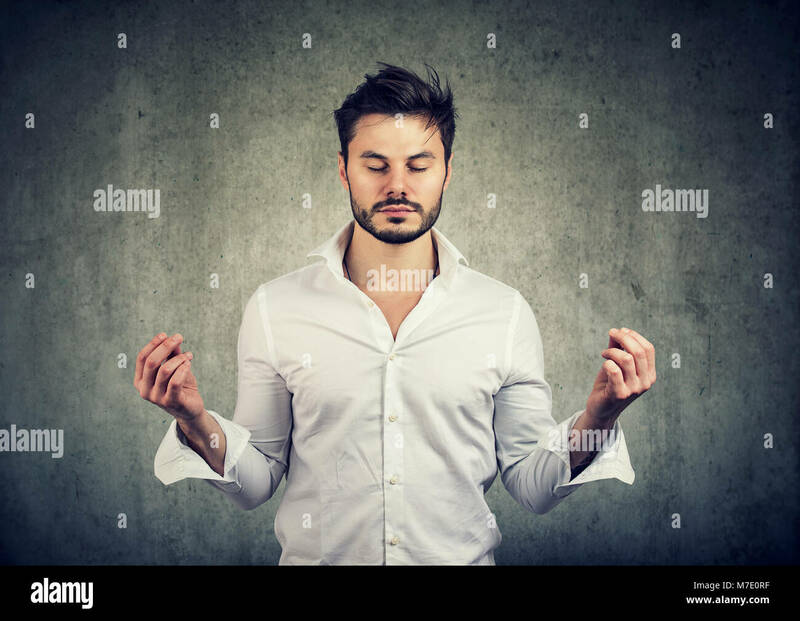 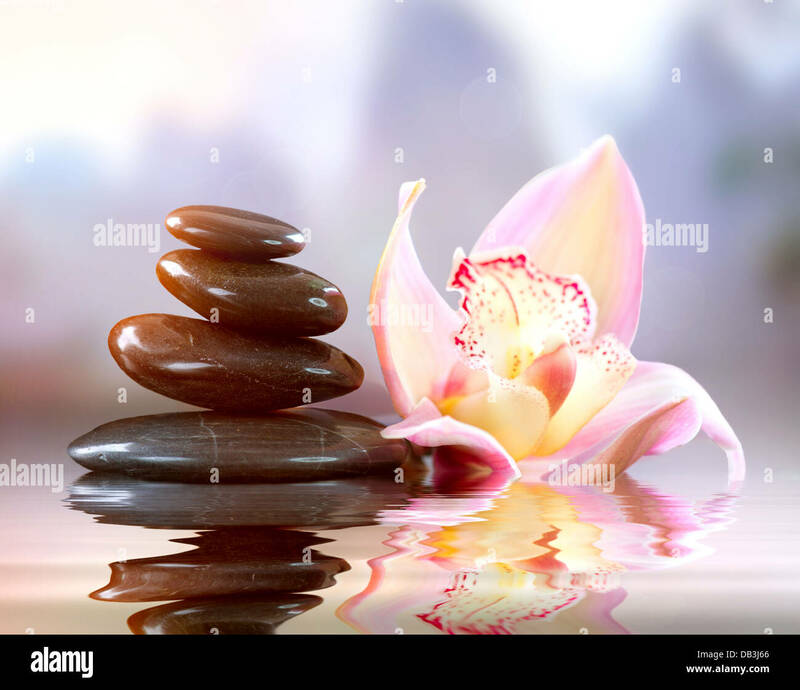 Zen and Spa concept. 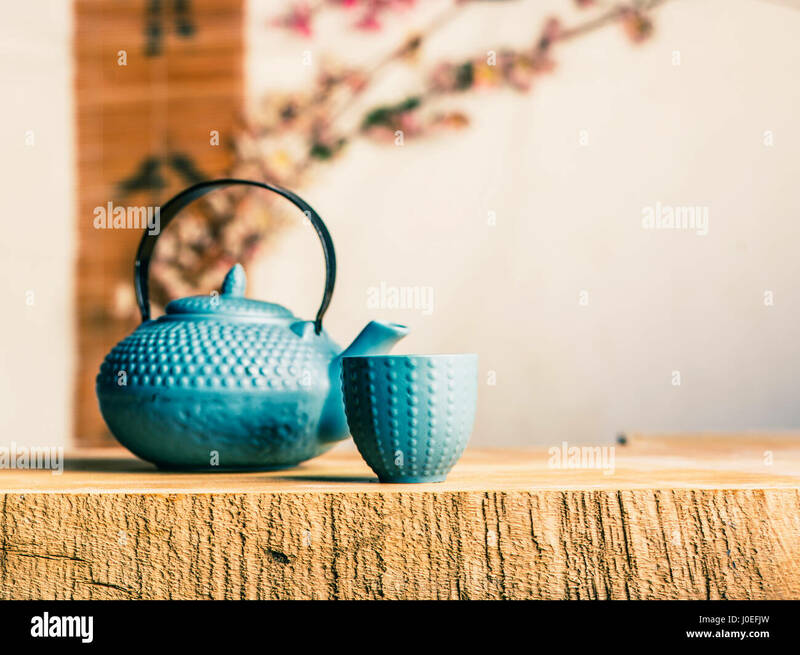 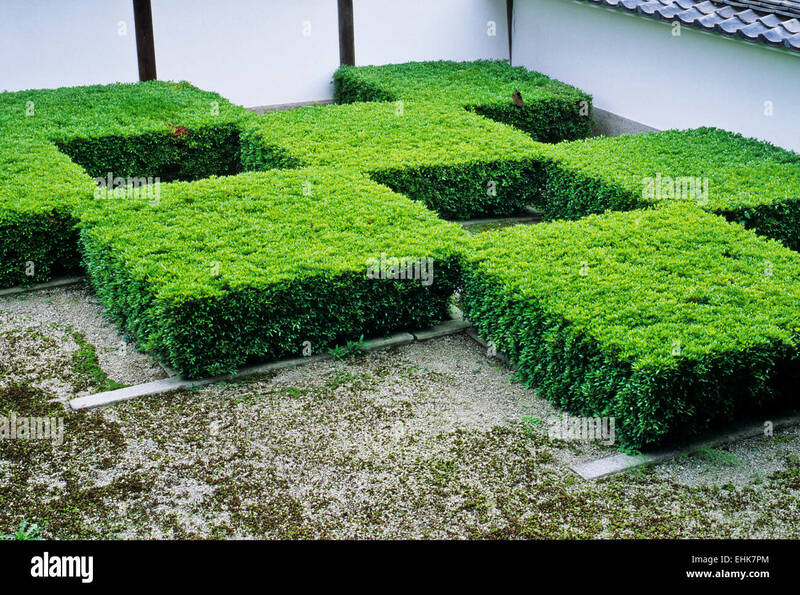 Japanese tea ceremony uses leaf tea, primarily sencha.